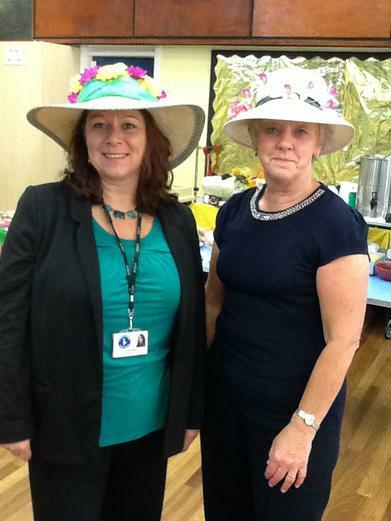 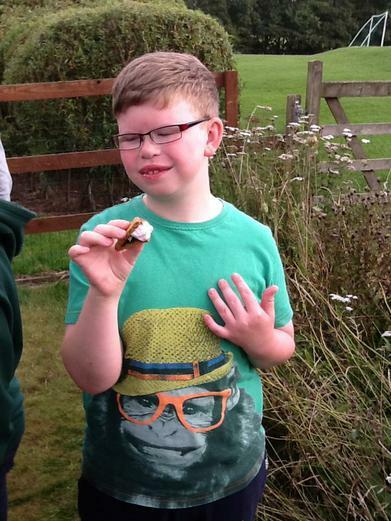 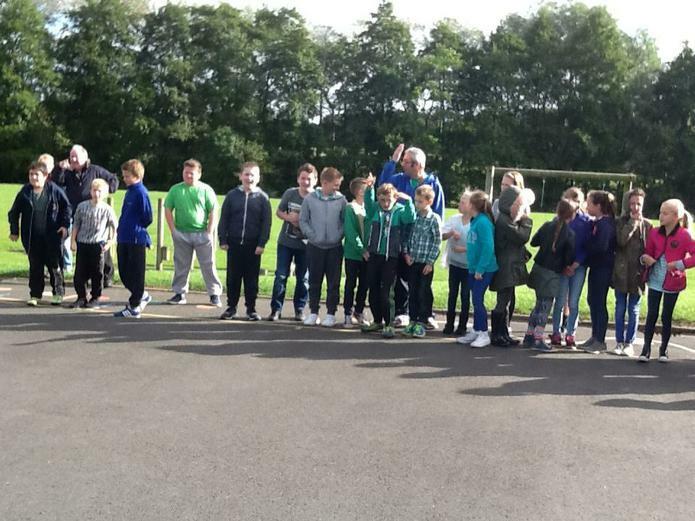 On Friday September the 25th school took part in the MacMillan Coffee morning. 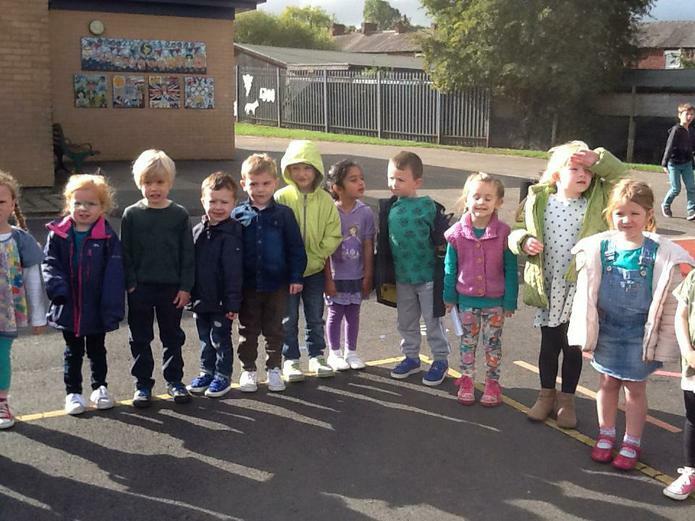 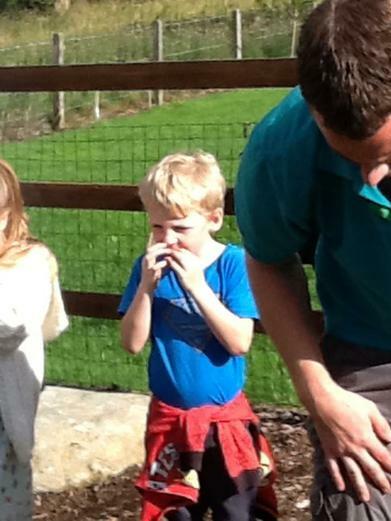 This began with coffee and cakes to go outside school at 8am. 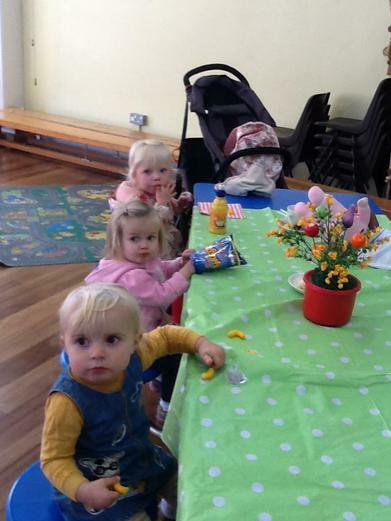 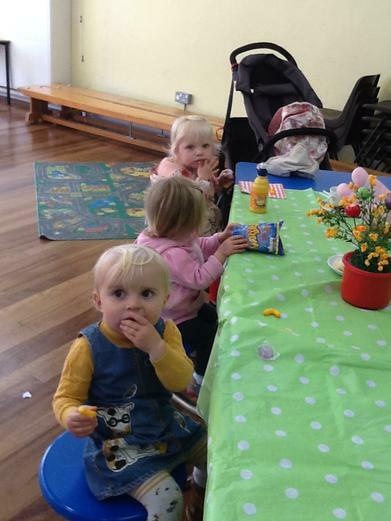 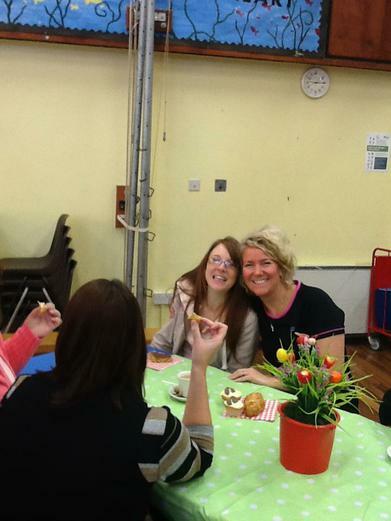 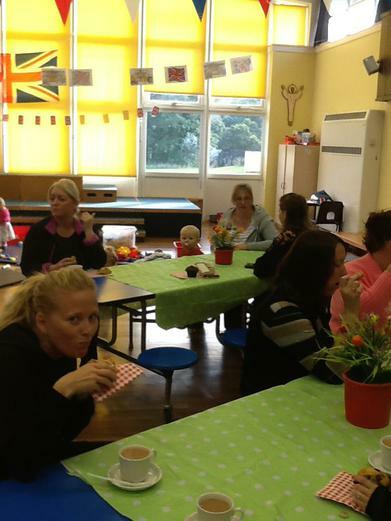 Coffee and cakes were then enjoyed in the school hall by parents and their pre-school children. 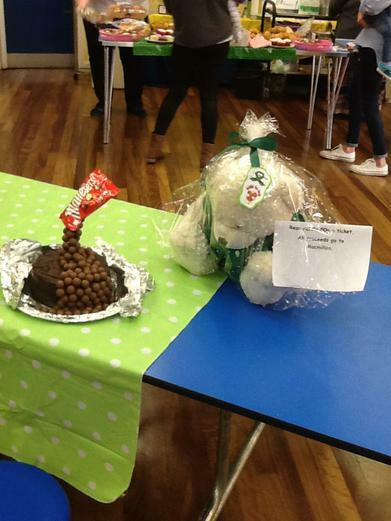 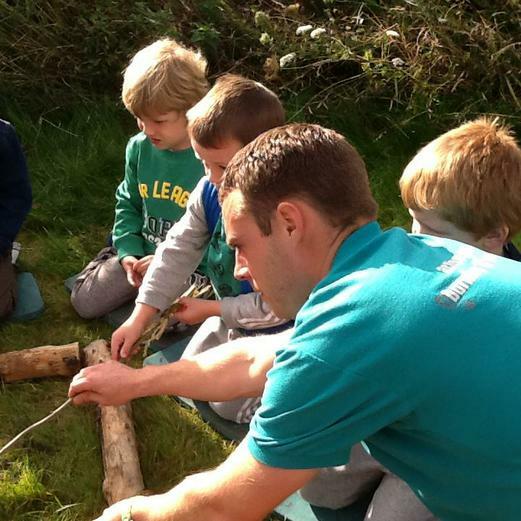 The money raised will be forwarded to Macmillan. 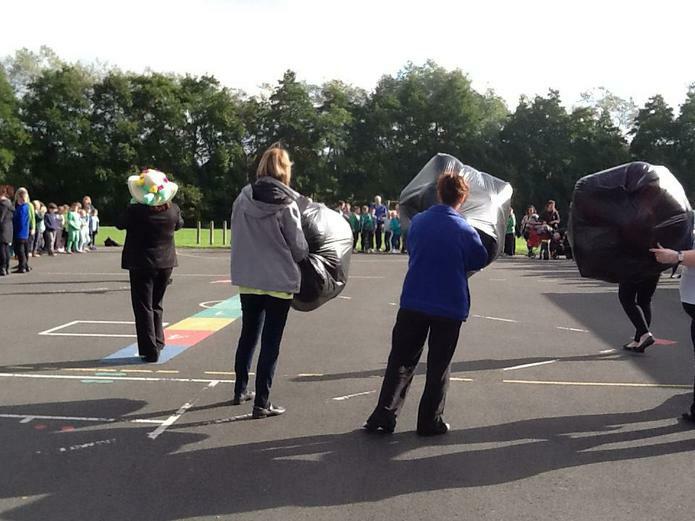 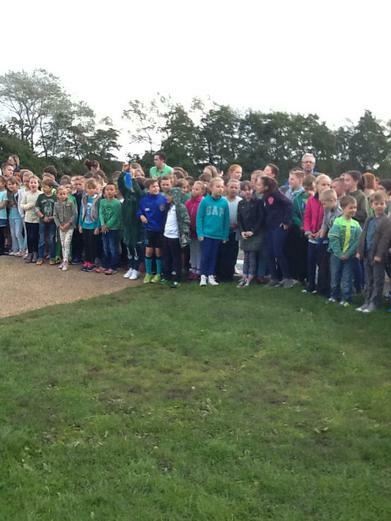 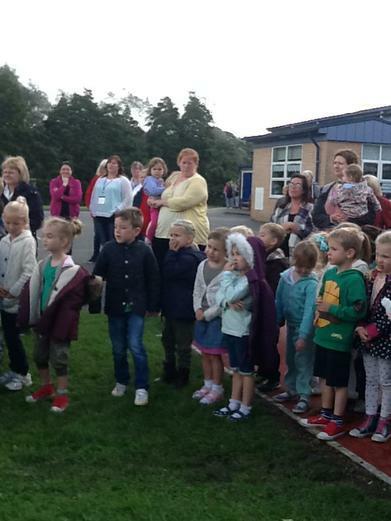 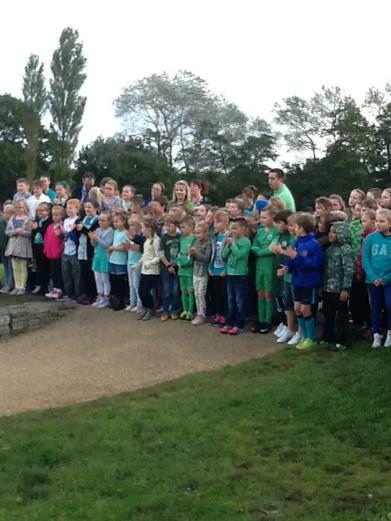 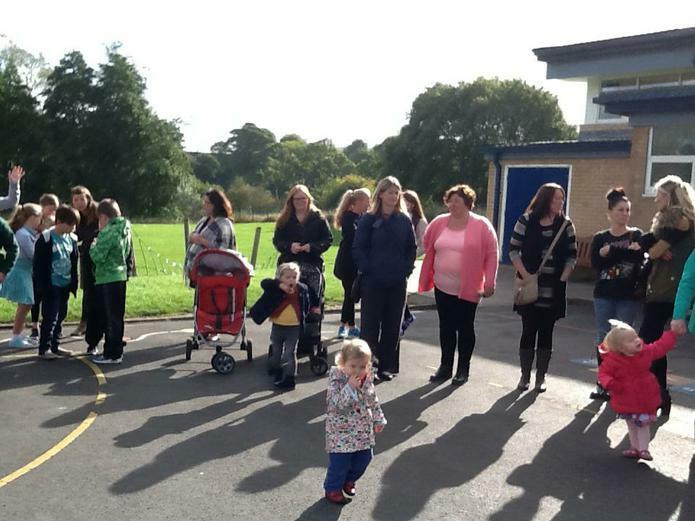 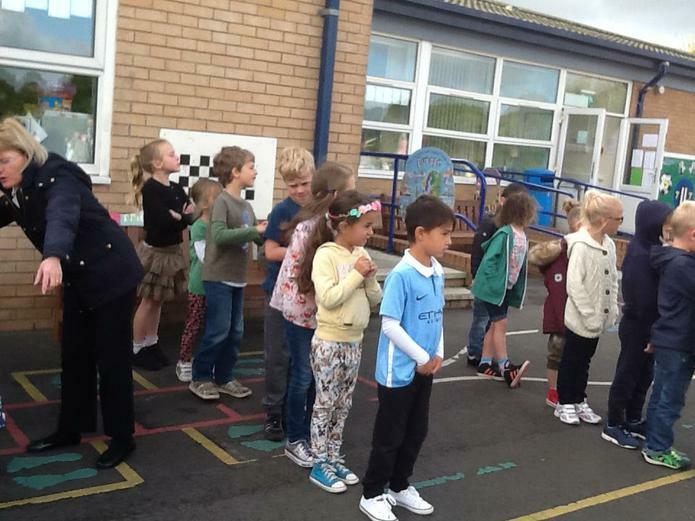 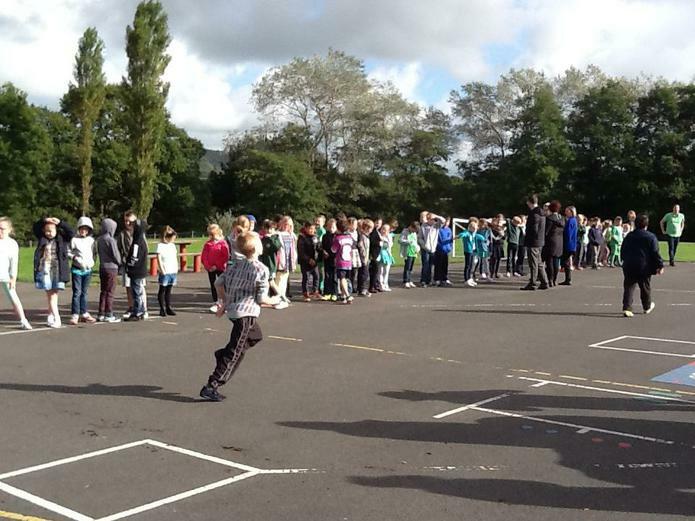 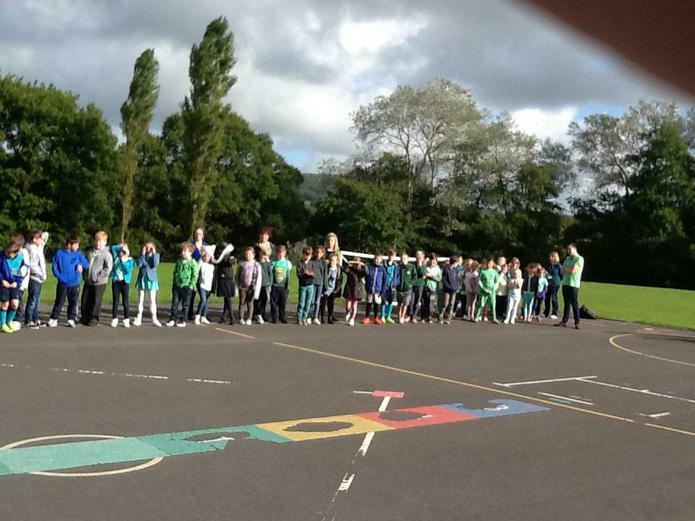 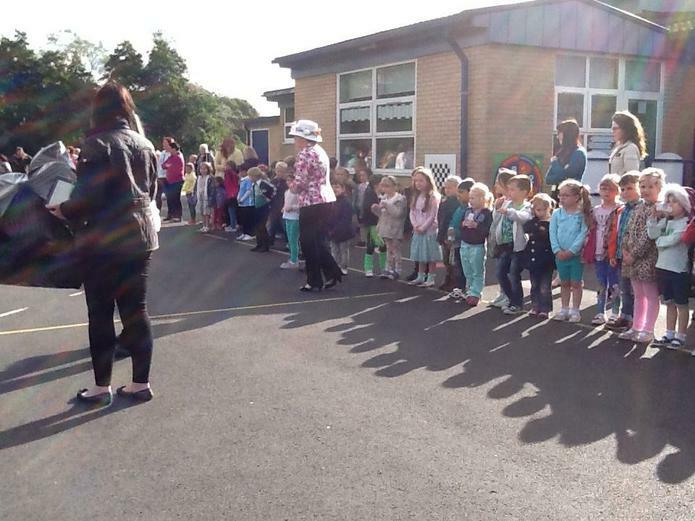 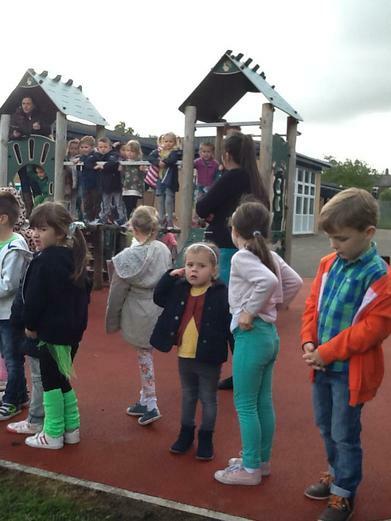 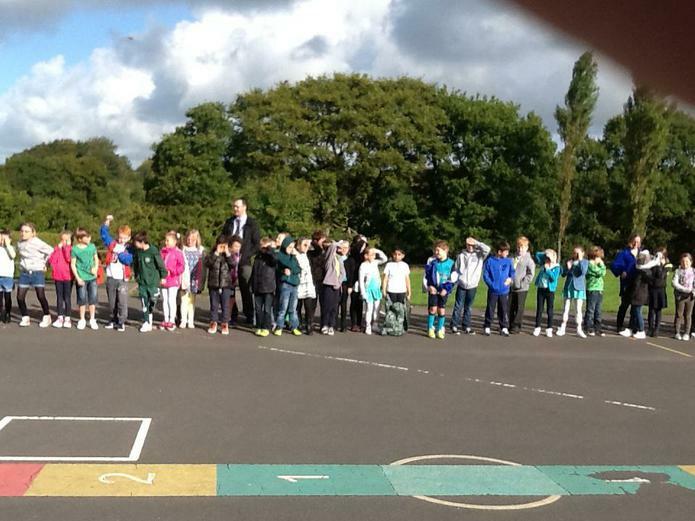 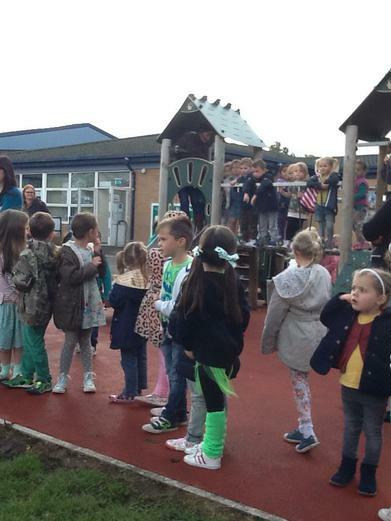 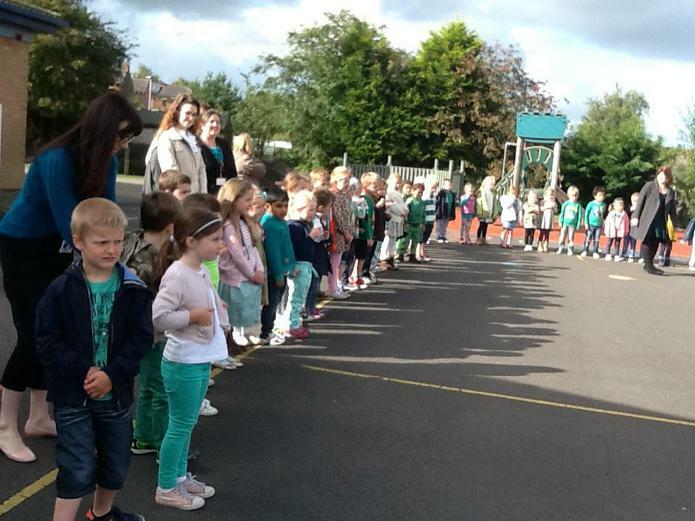 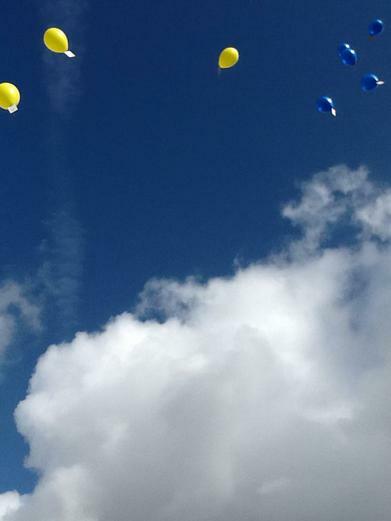 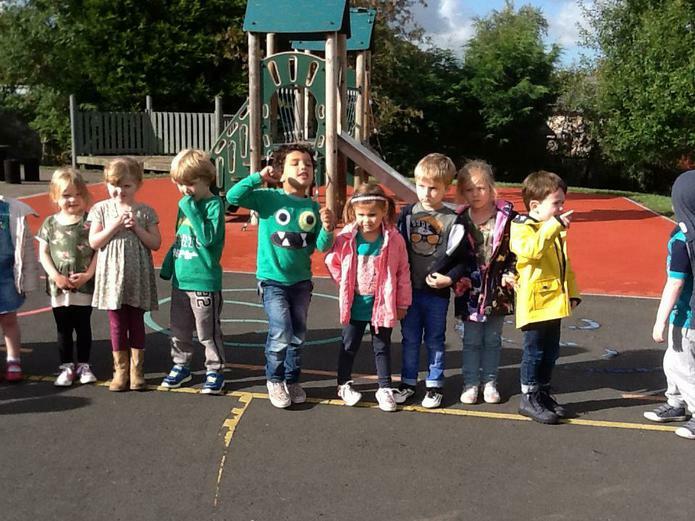 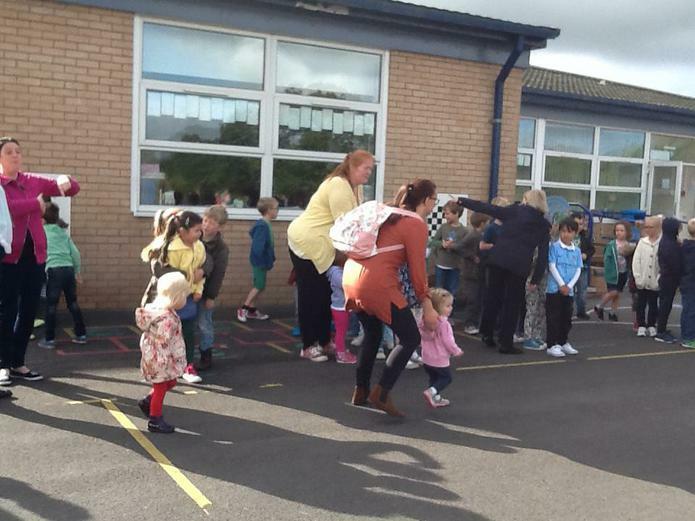 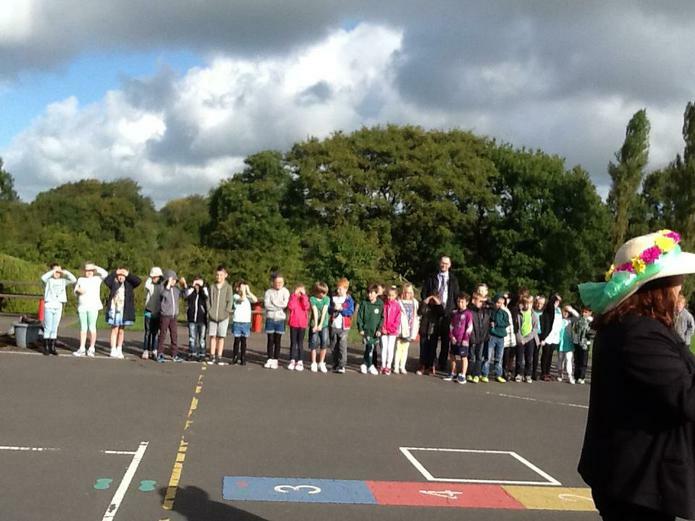 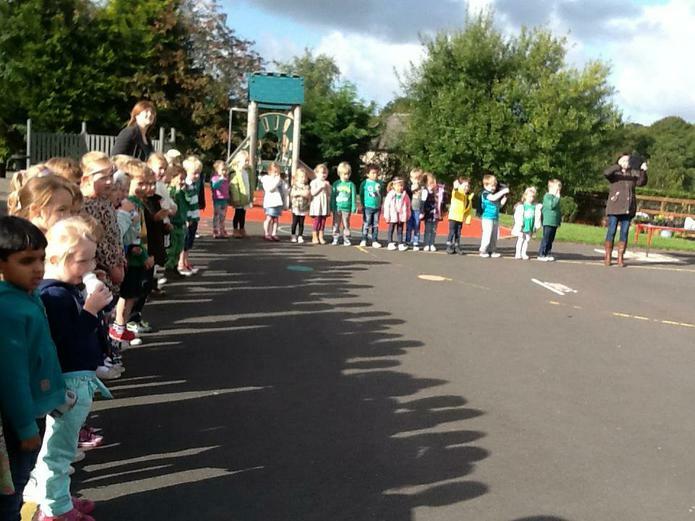 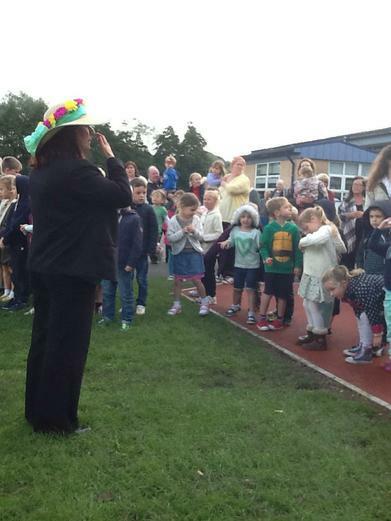 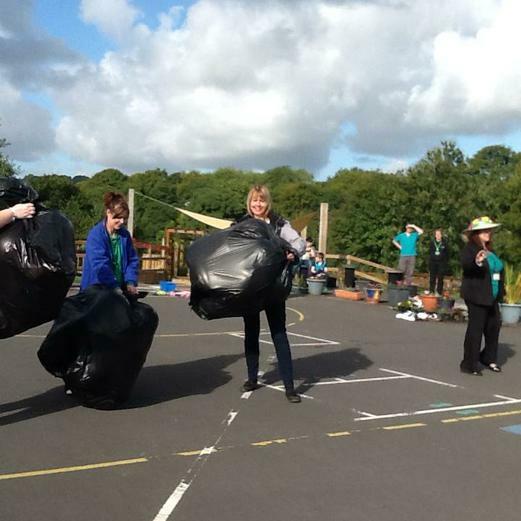 At 10.30 children, parents and staff gathered in the school playground where balloons were released into the sky. 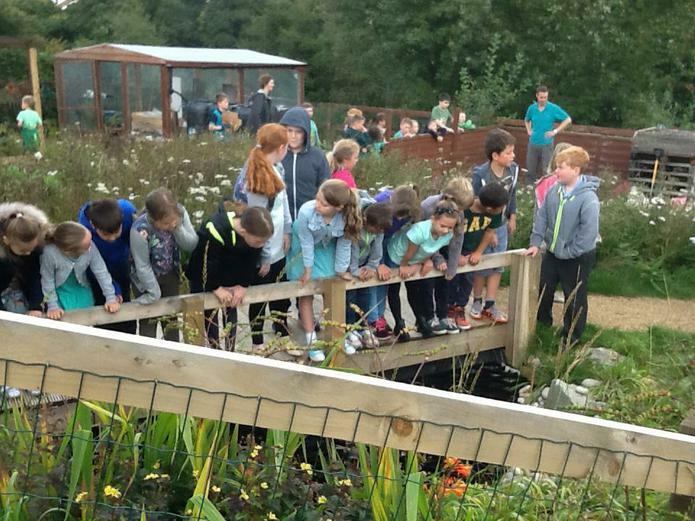 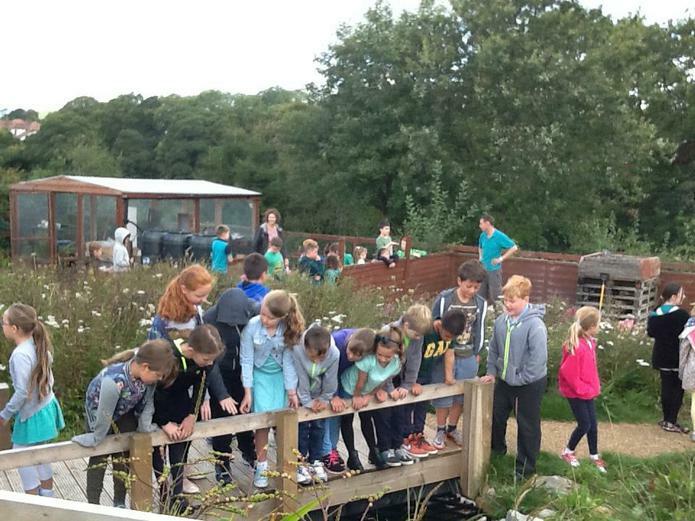 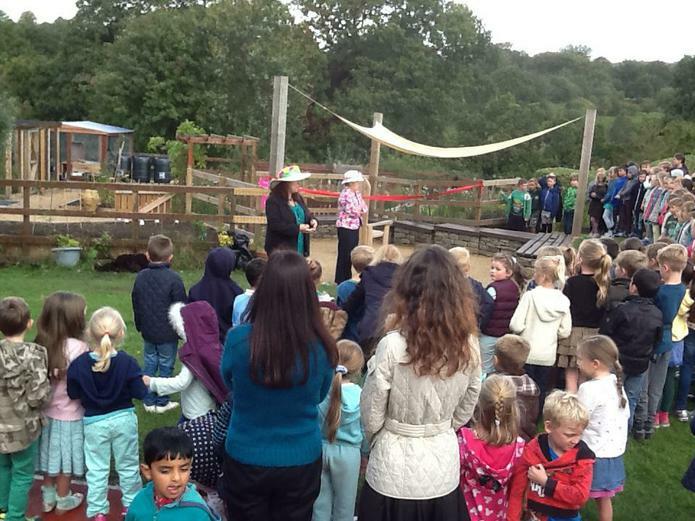 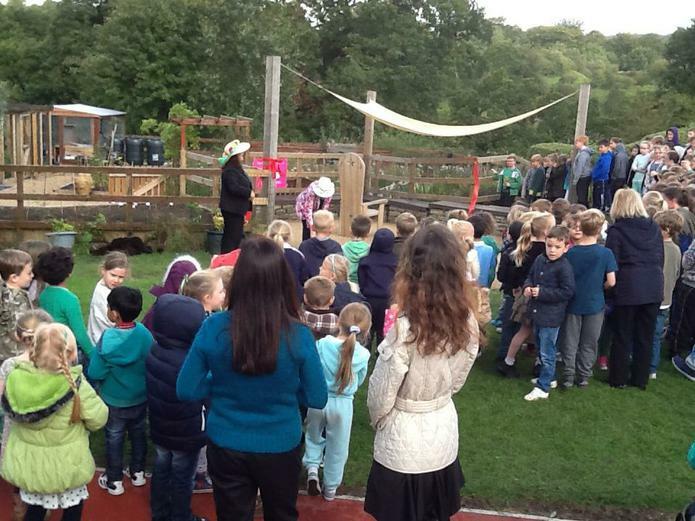 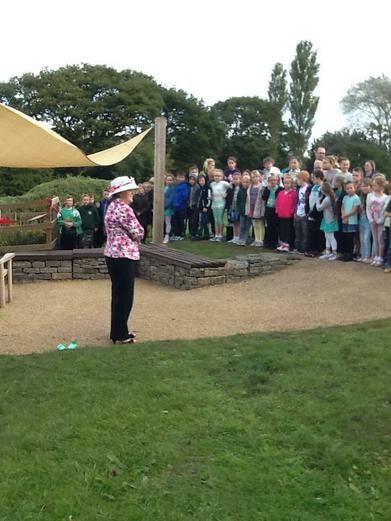 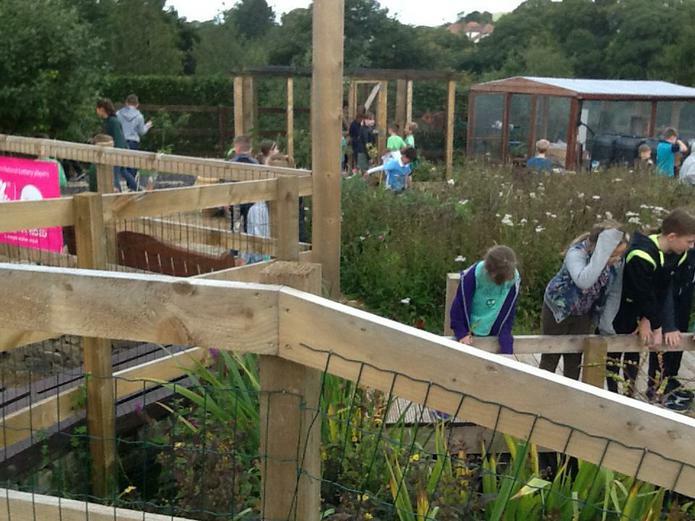 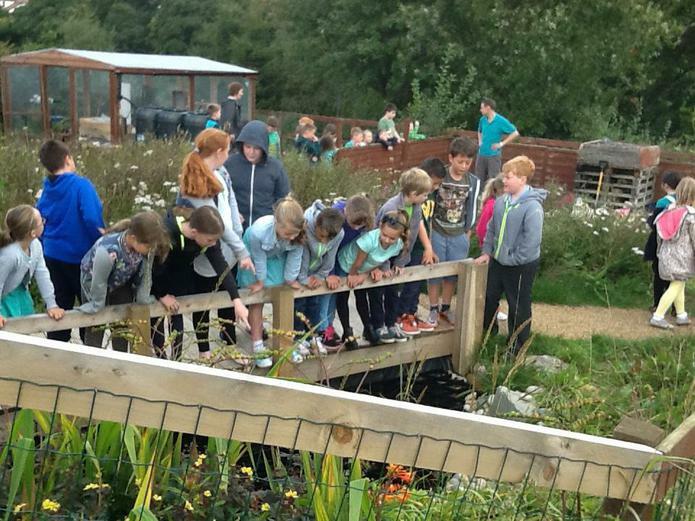 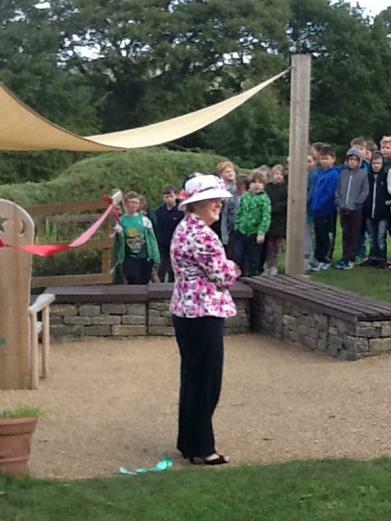 The official opening of the new school garden then took place with the ribbon being cut by Mrs J Brown, who has worked tirelessly preparing the garden and whose grandchildren attend the school. 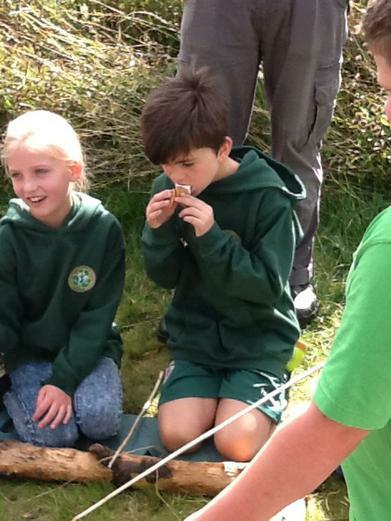 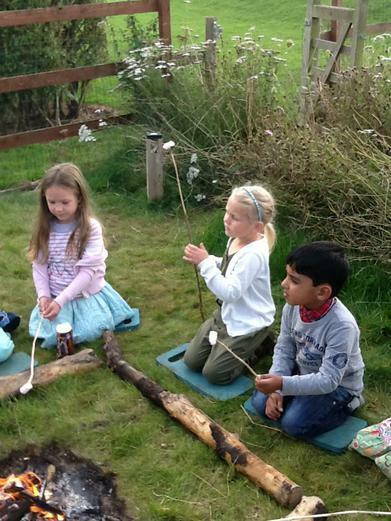 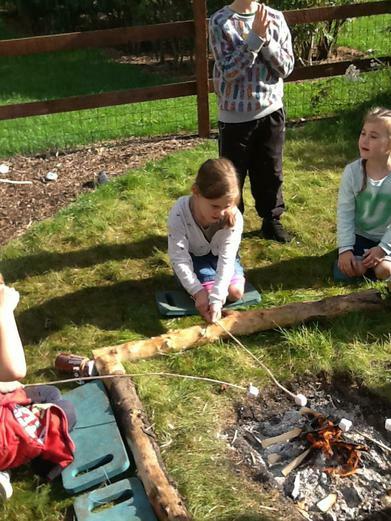 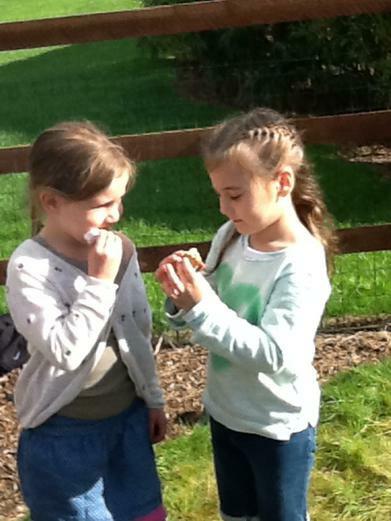 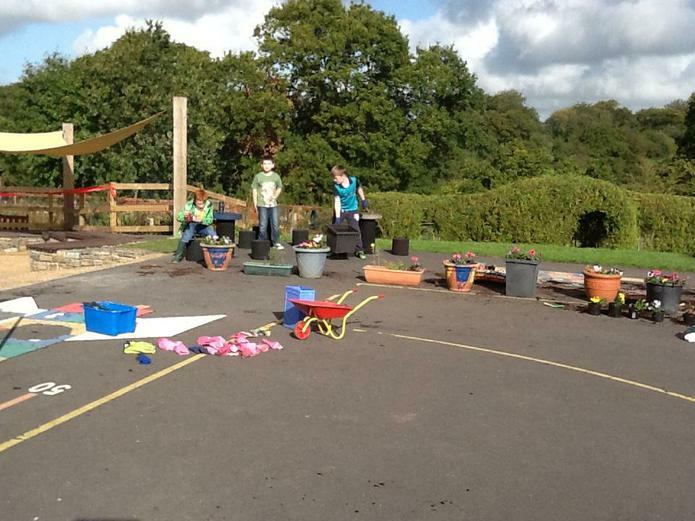 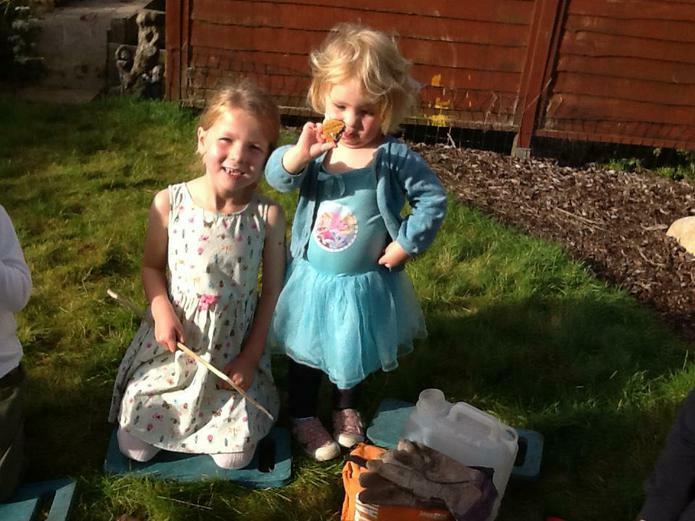 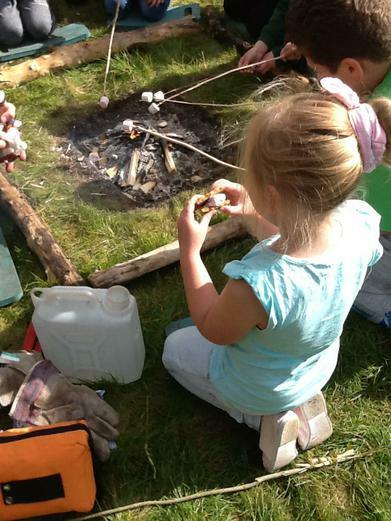 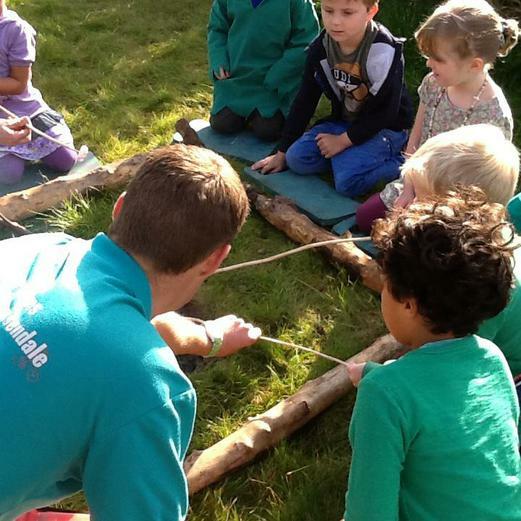 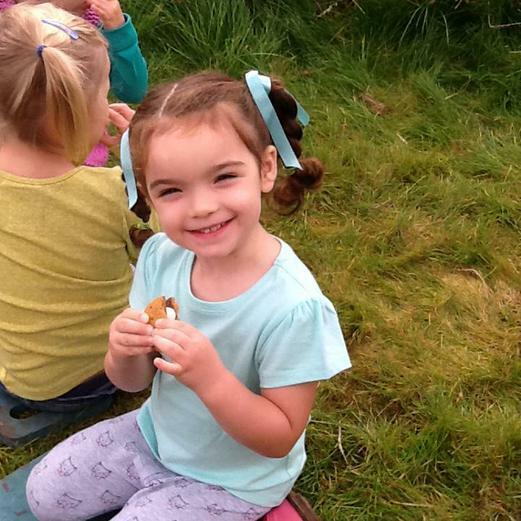 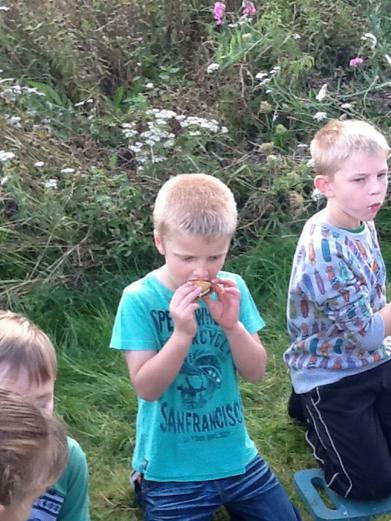 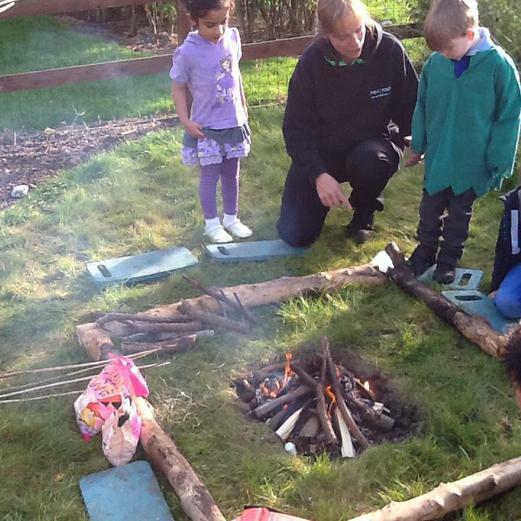 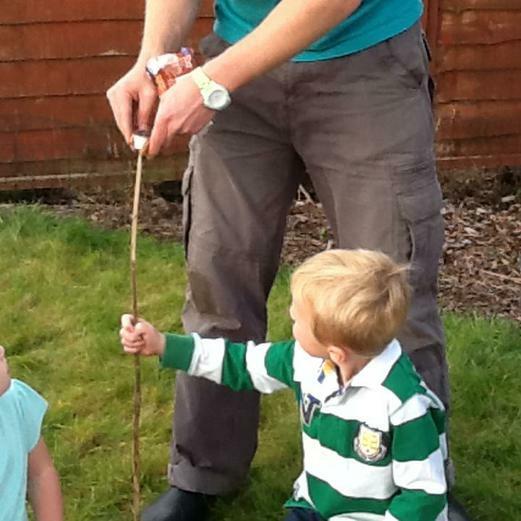 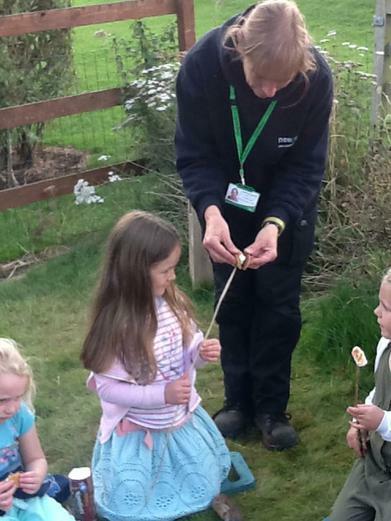 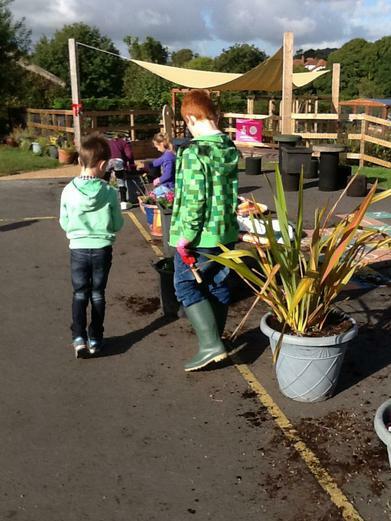 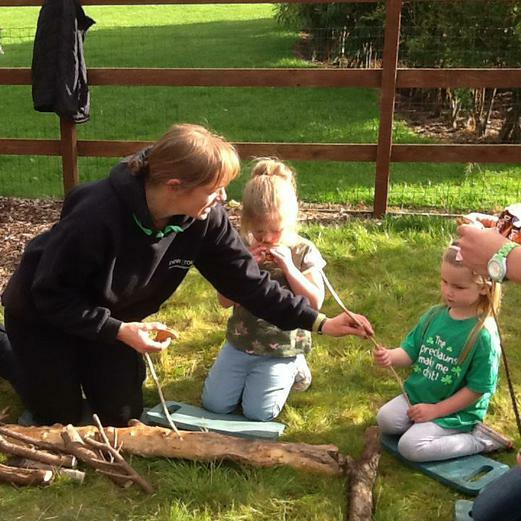 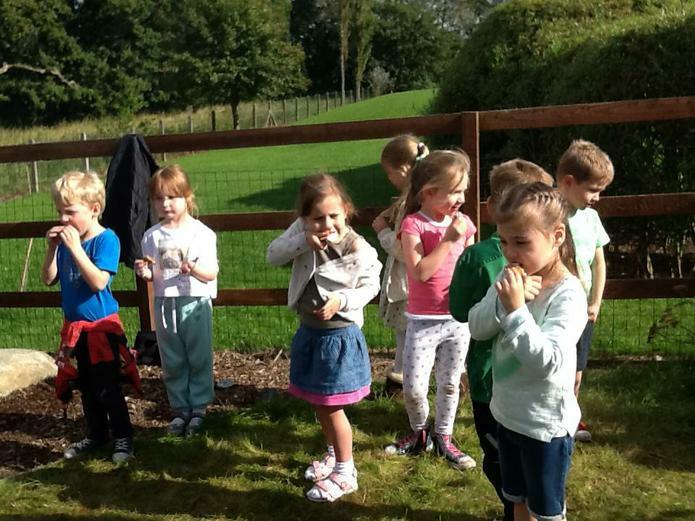 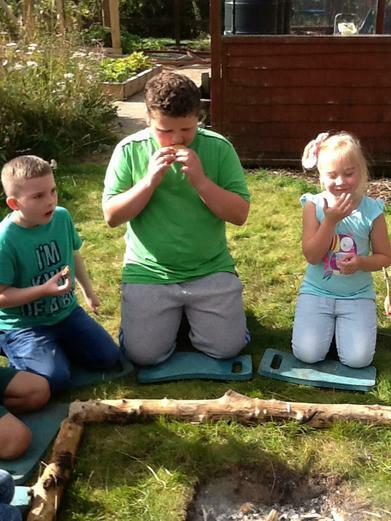 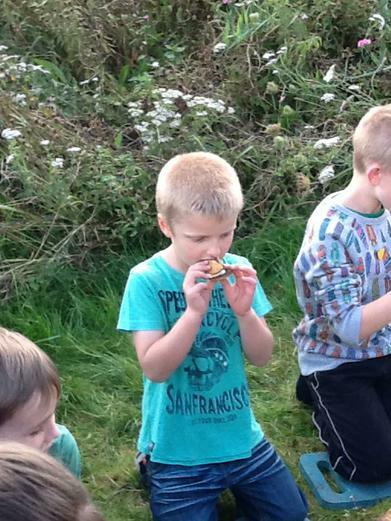 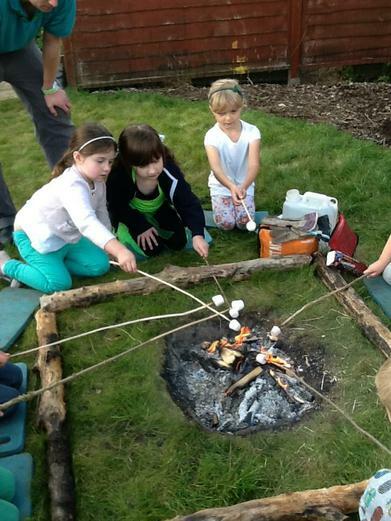 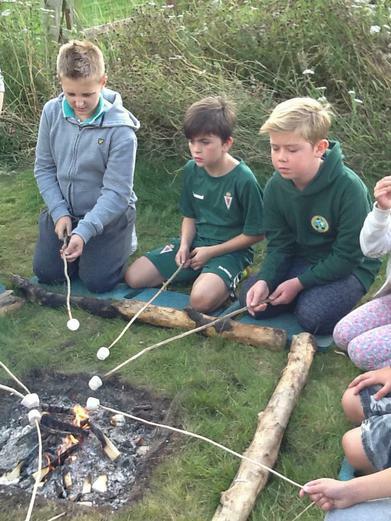 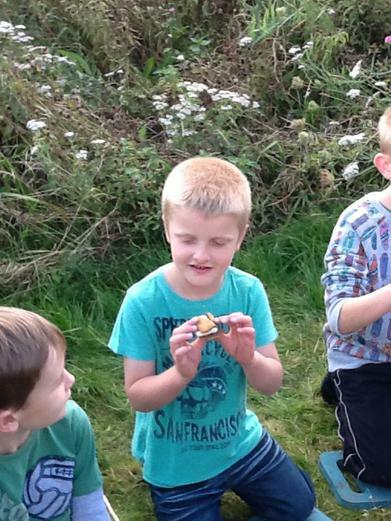 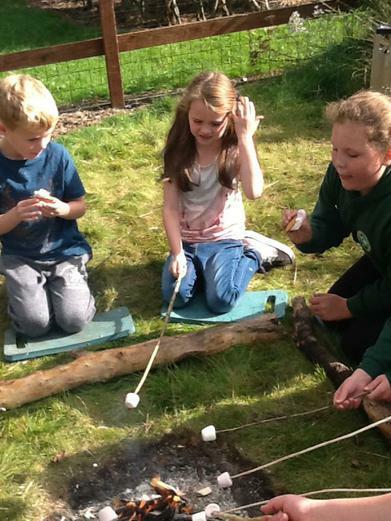 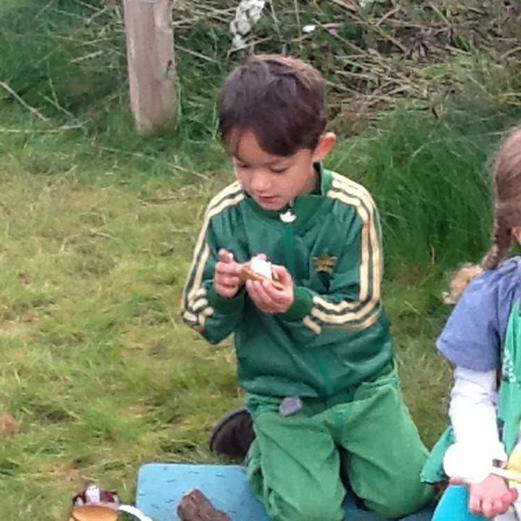 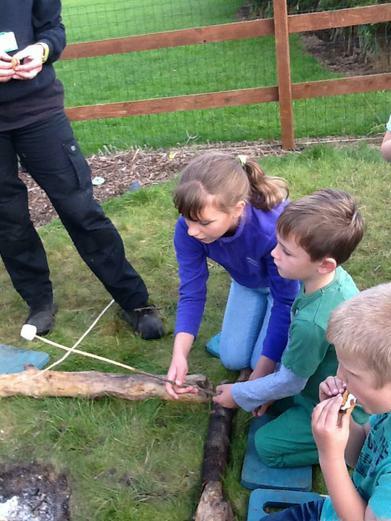 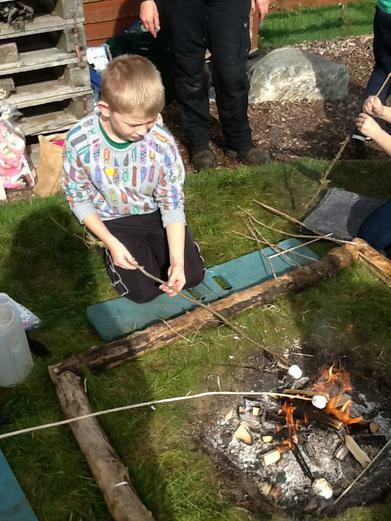 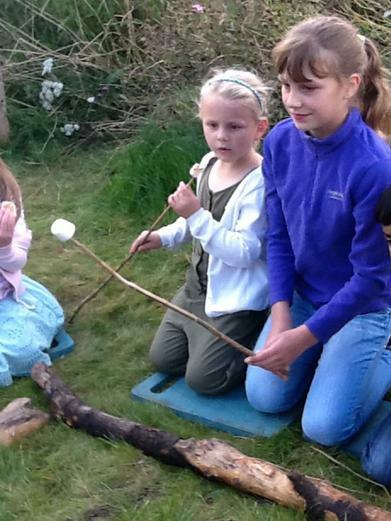 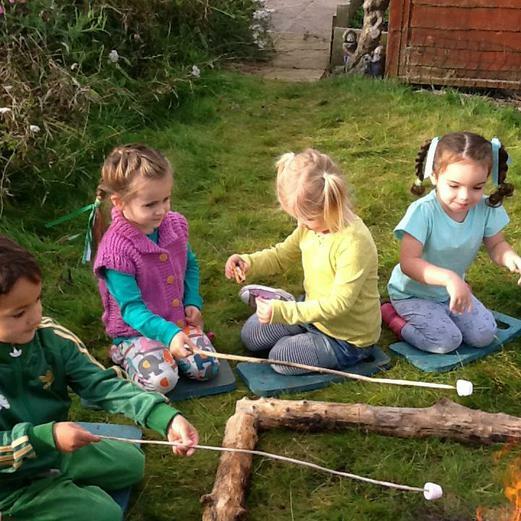 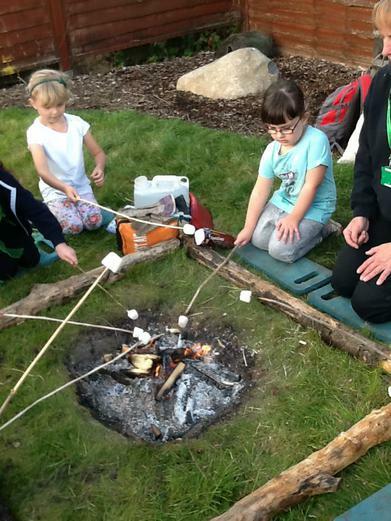 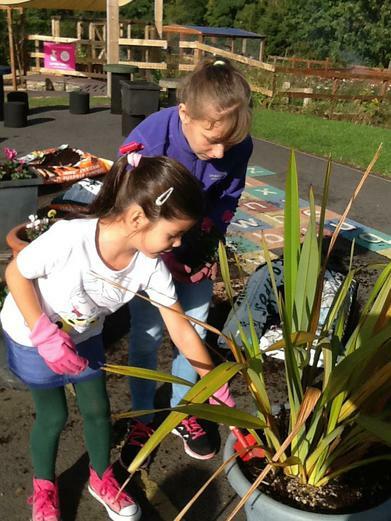 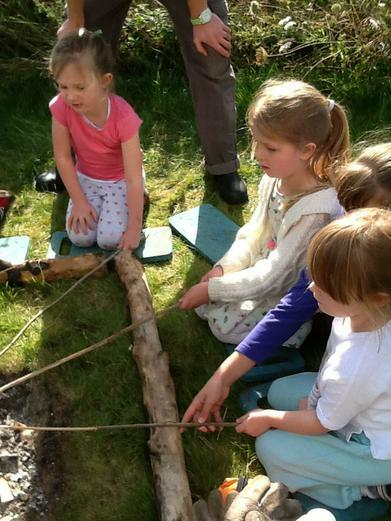 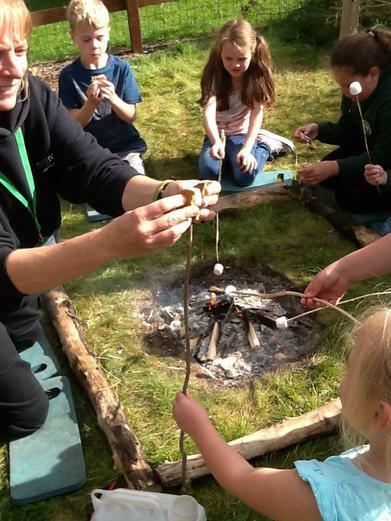 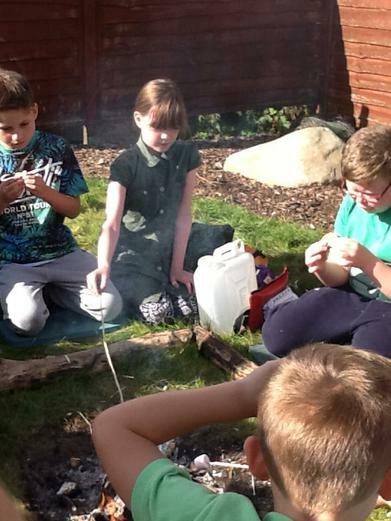 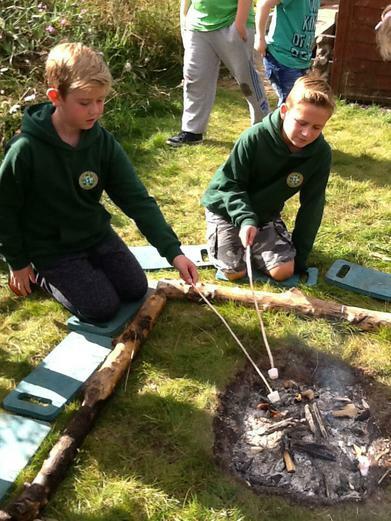 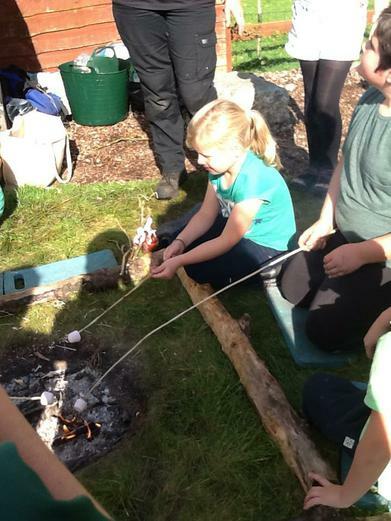 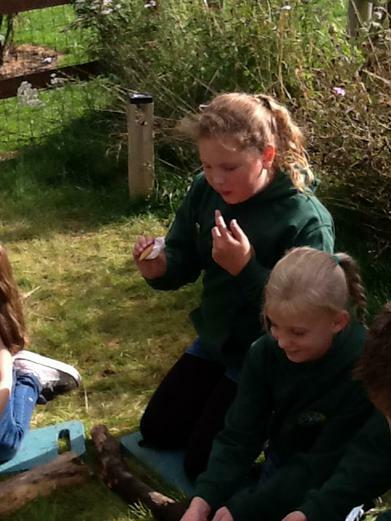 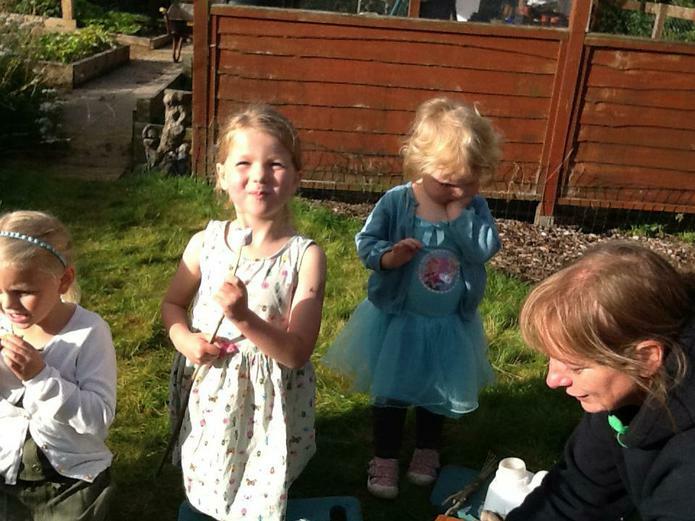 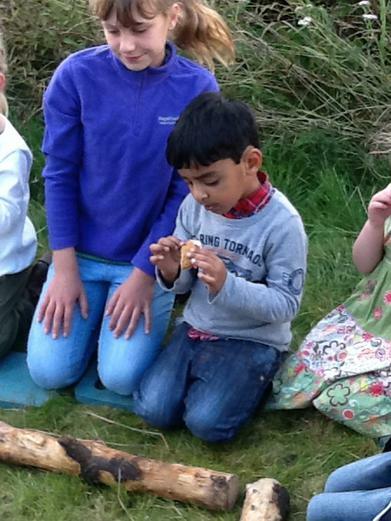 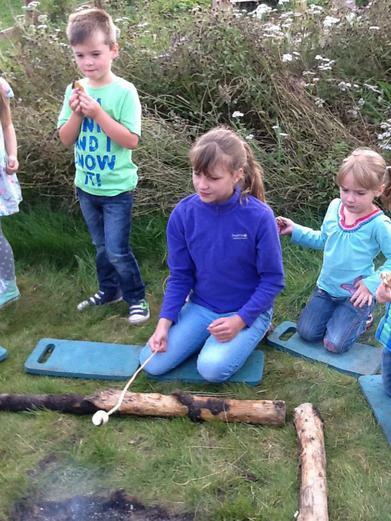 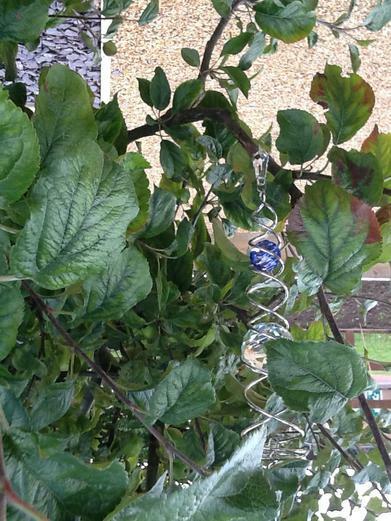 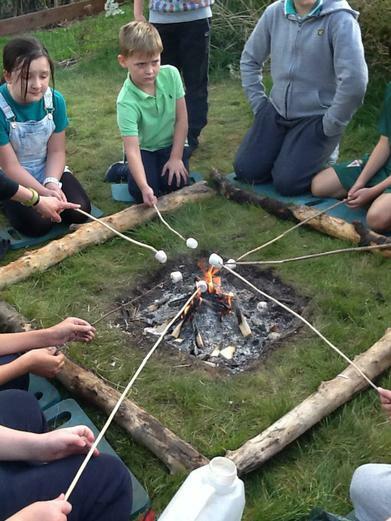 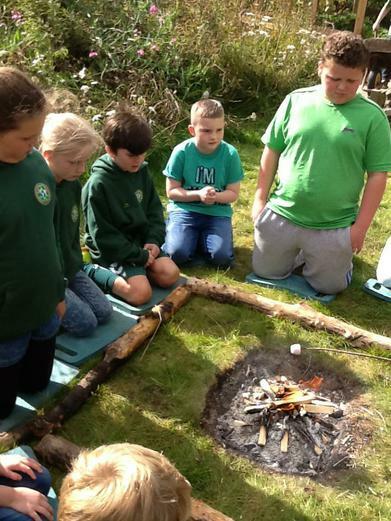 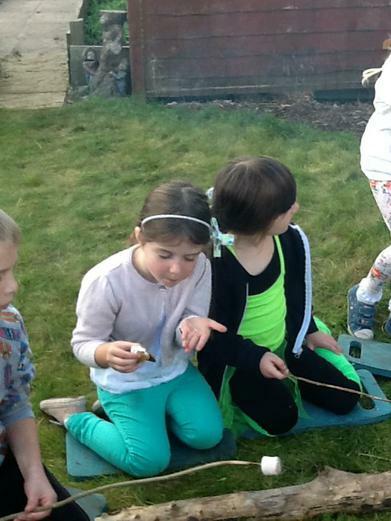 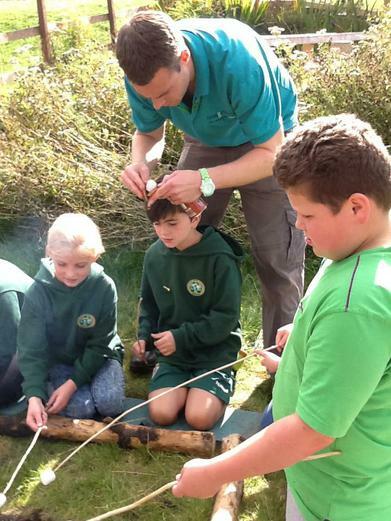 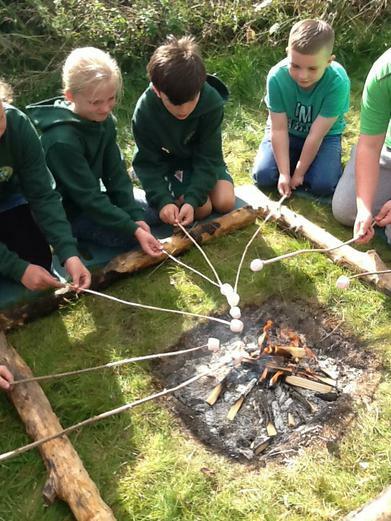 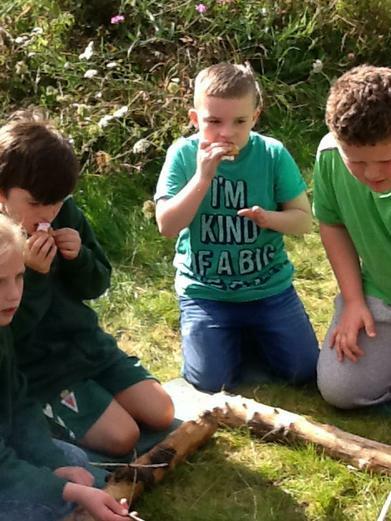 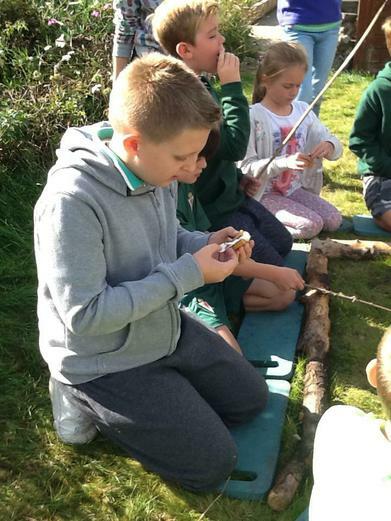 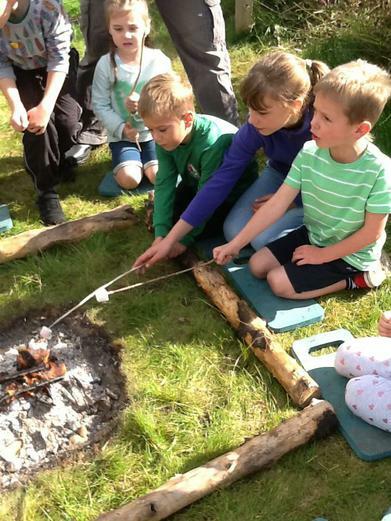 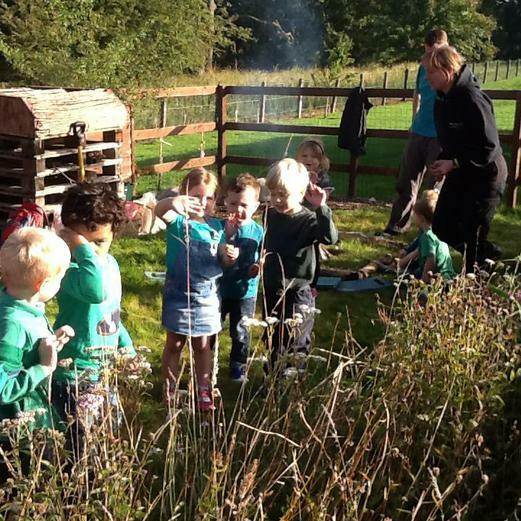 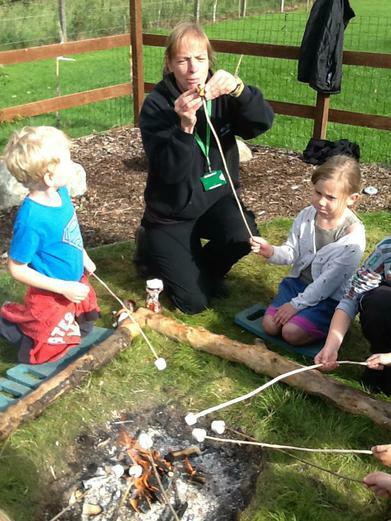 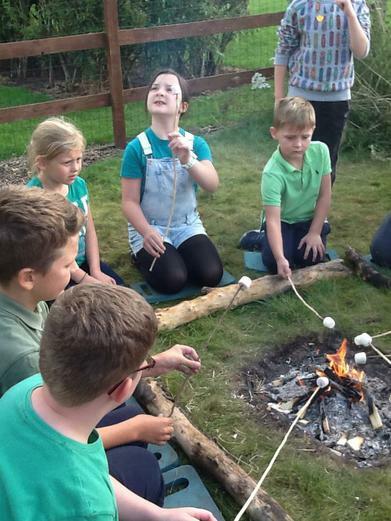 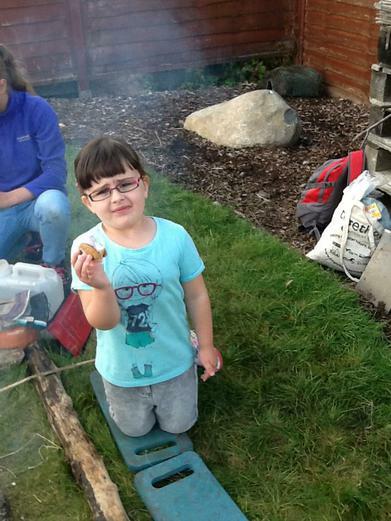 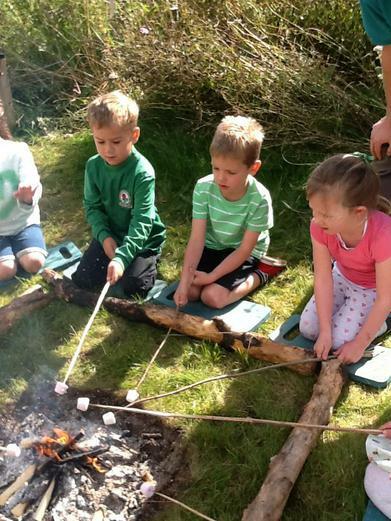 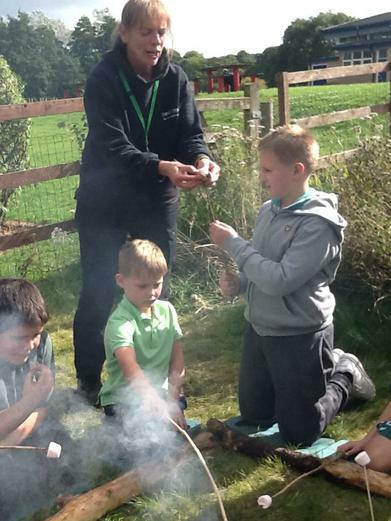 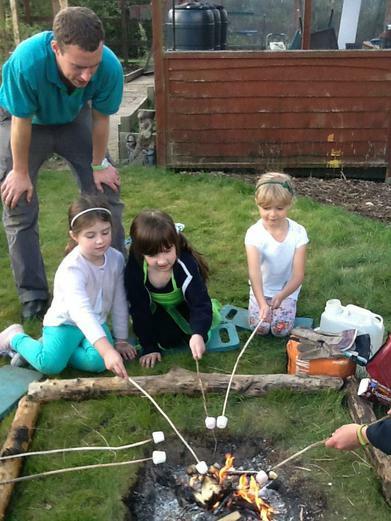 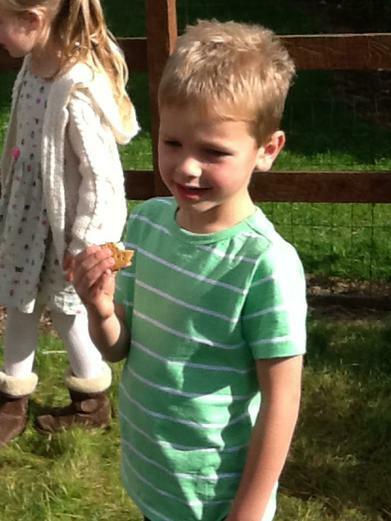 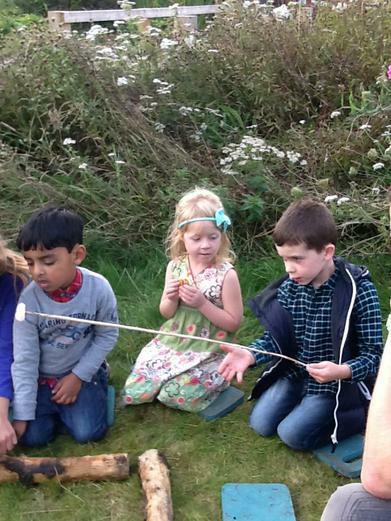 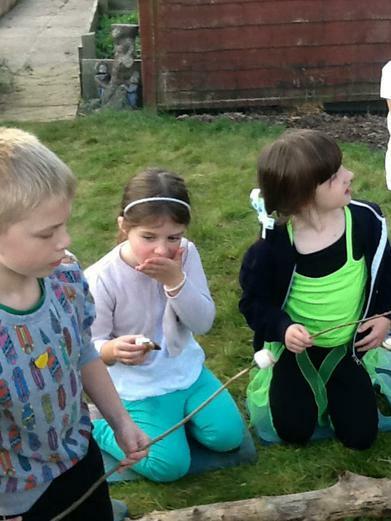 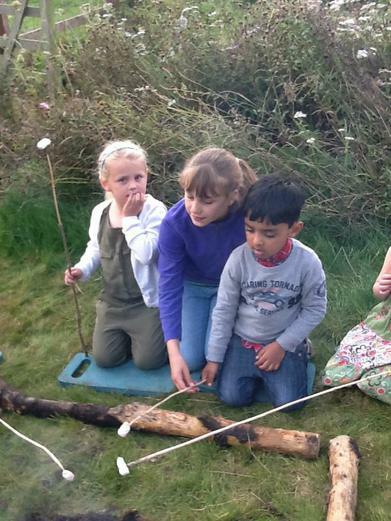 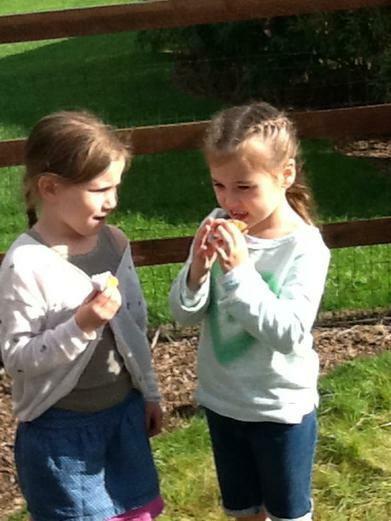 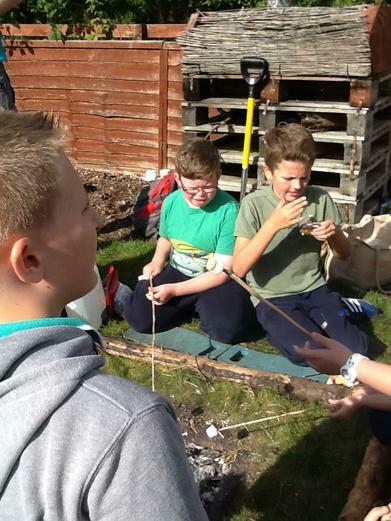 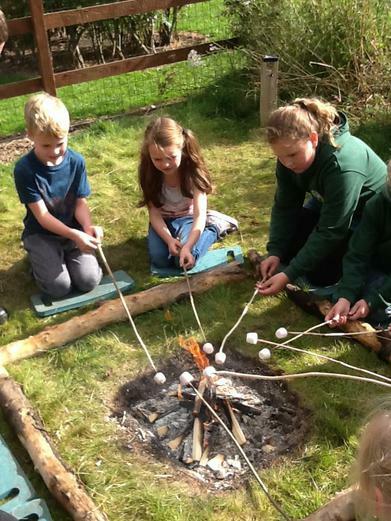 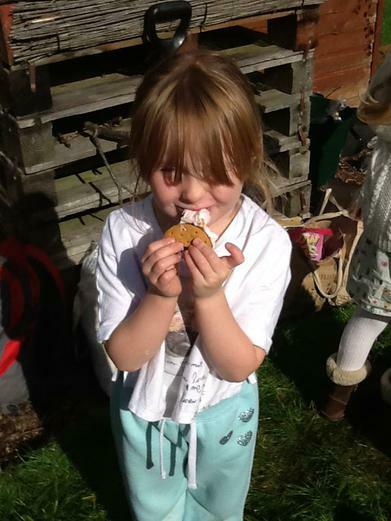 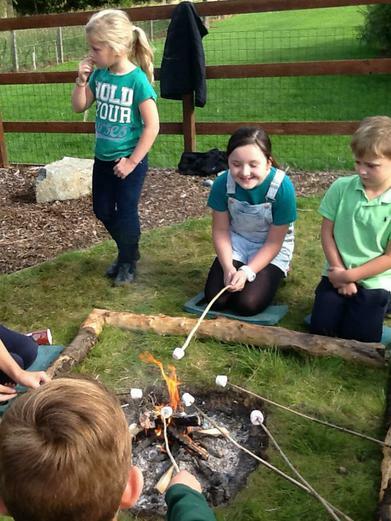 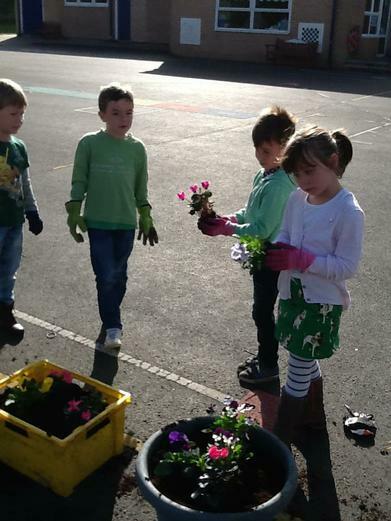 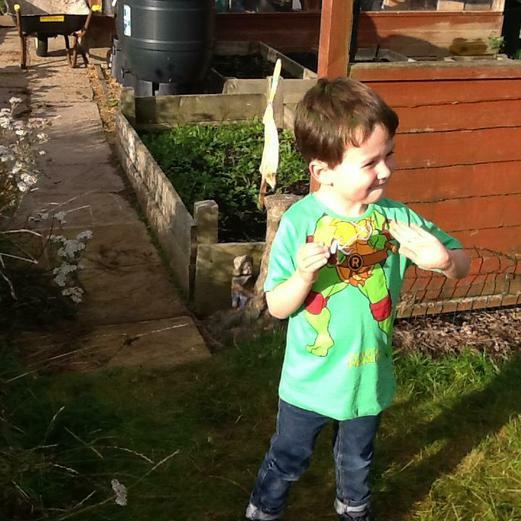 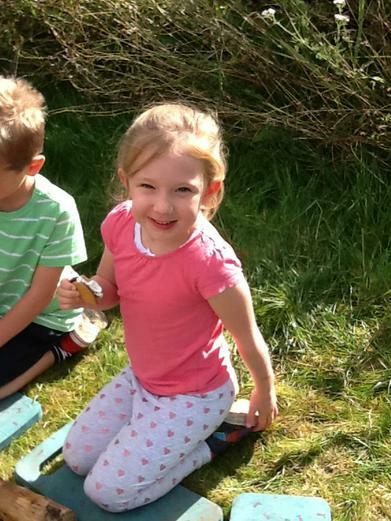 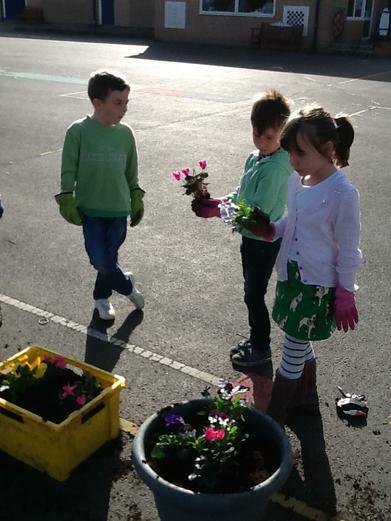 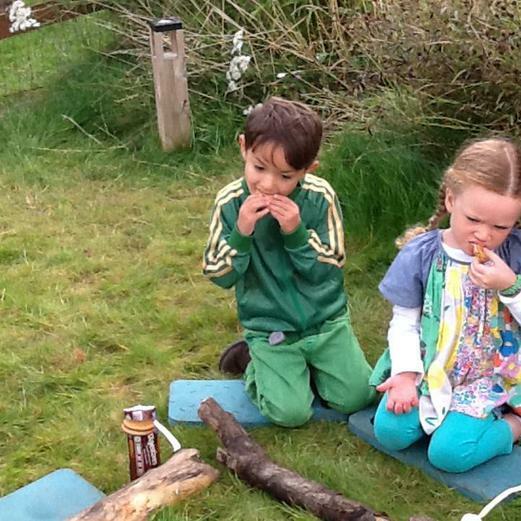 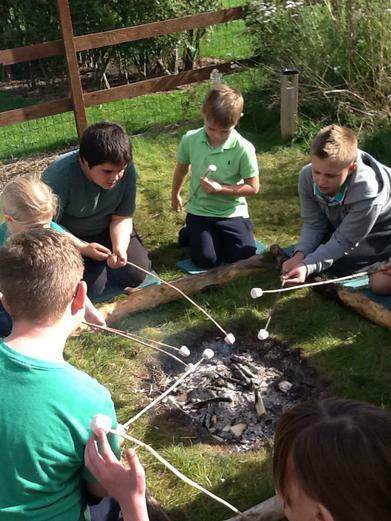 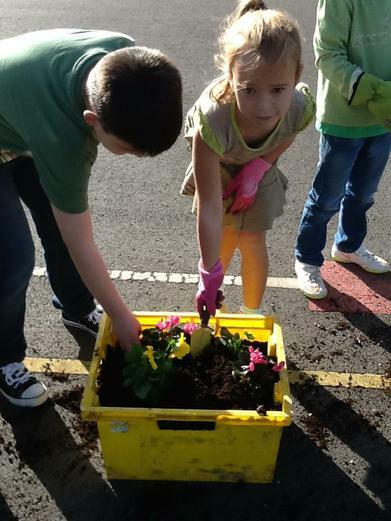 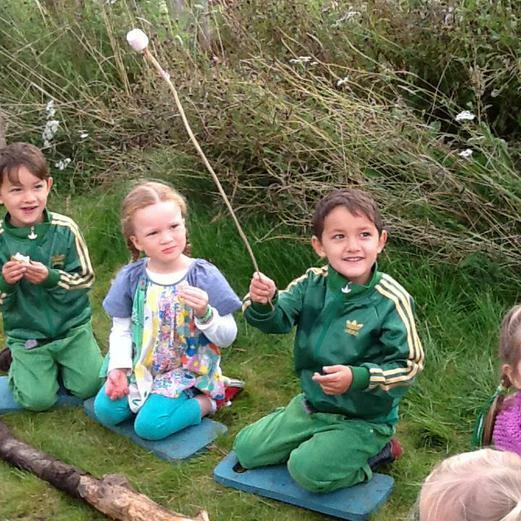 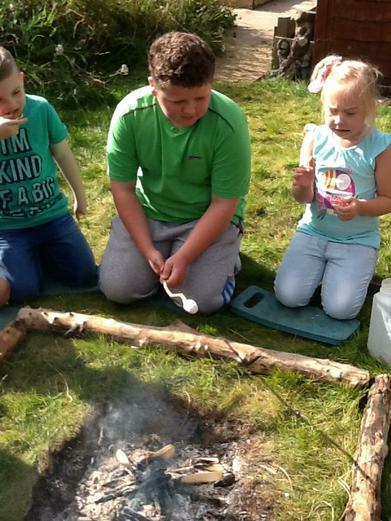 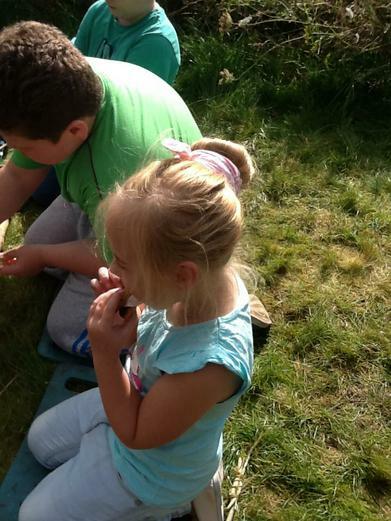 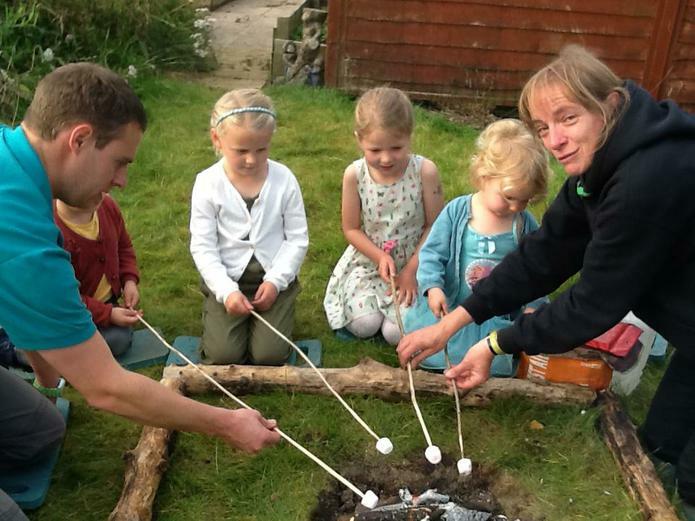 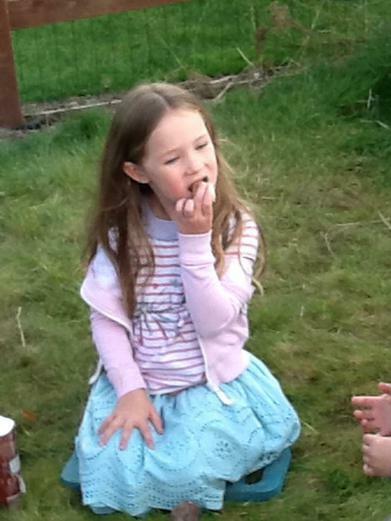 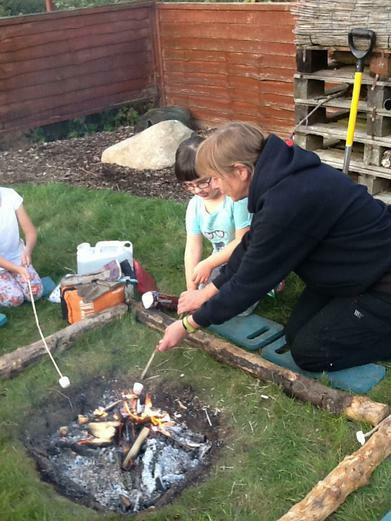 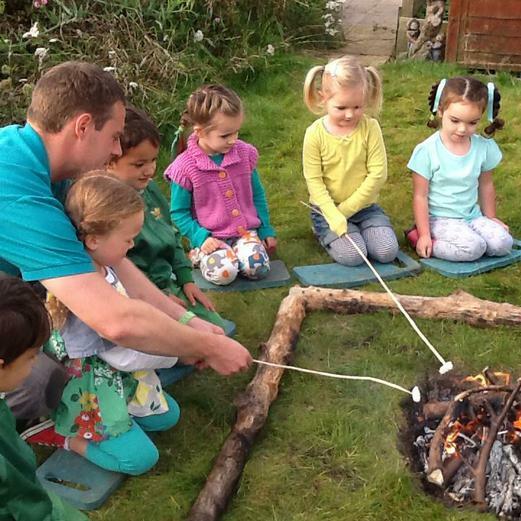 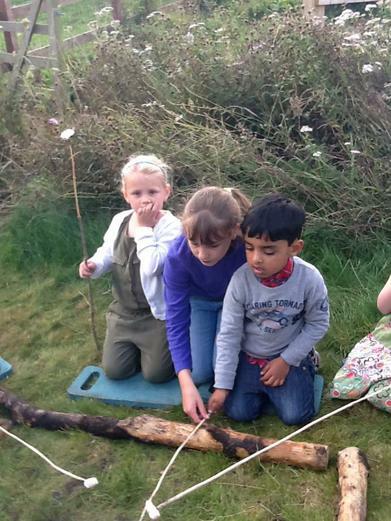 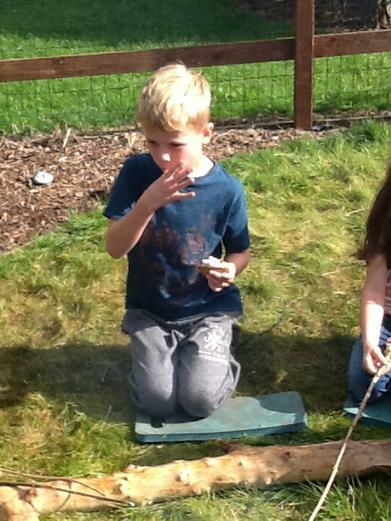 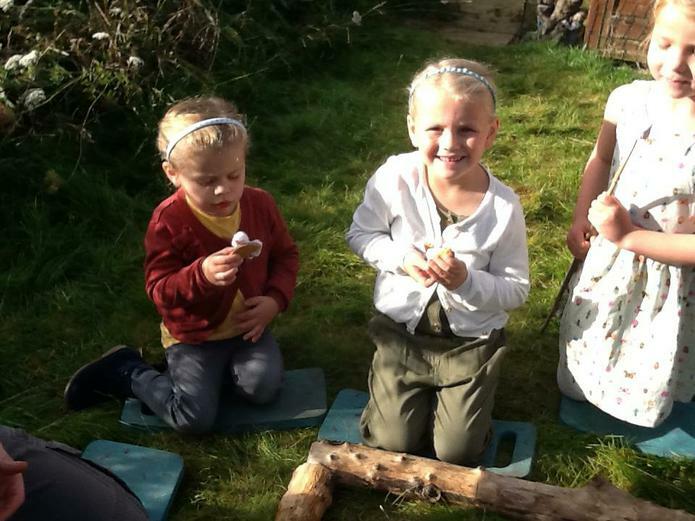 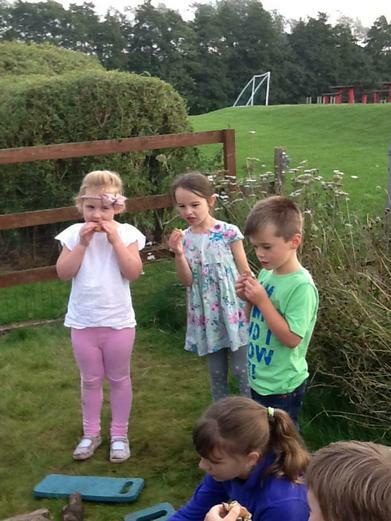 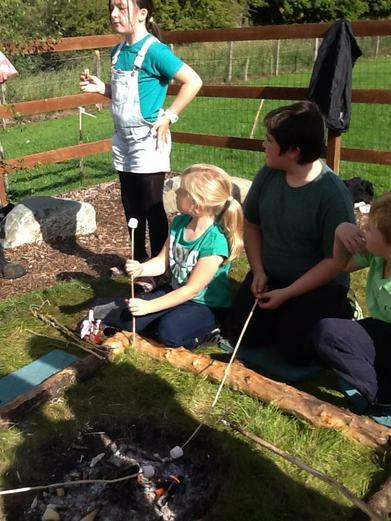 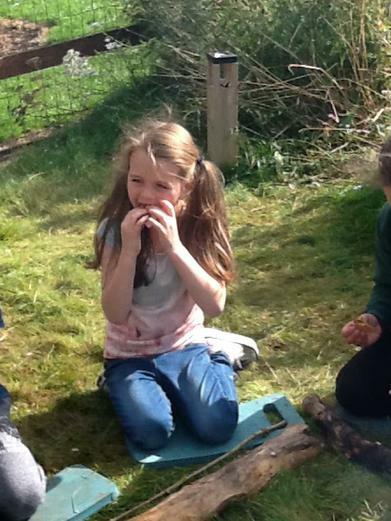 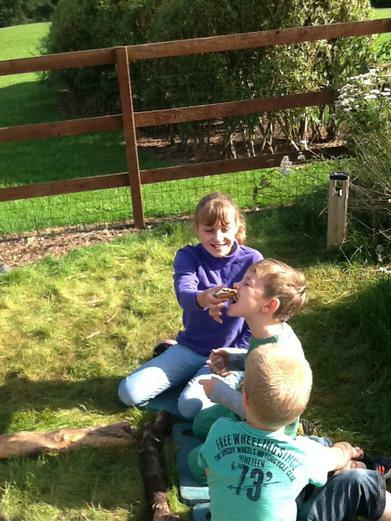 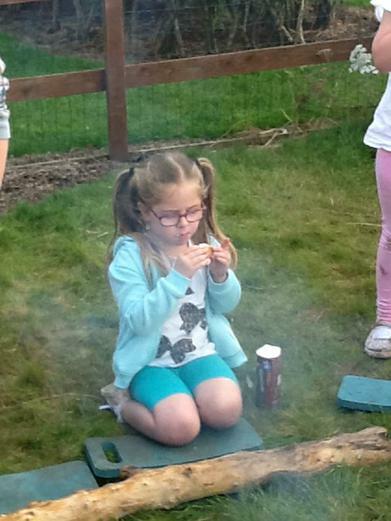 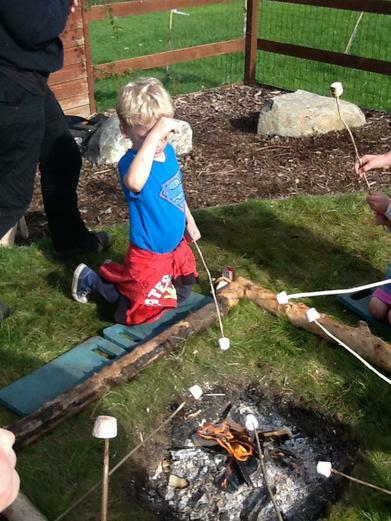 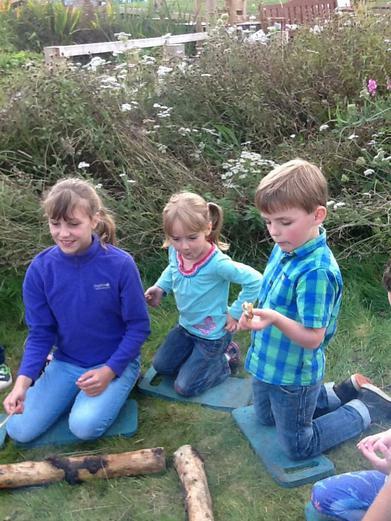 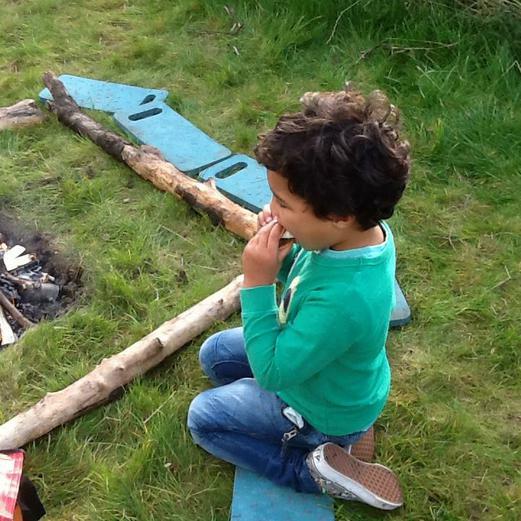 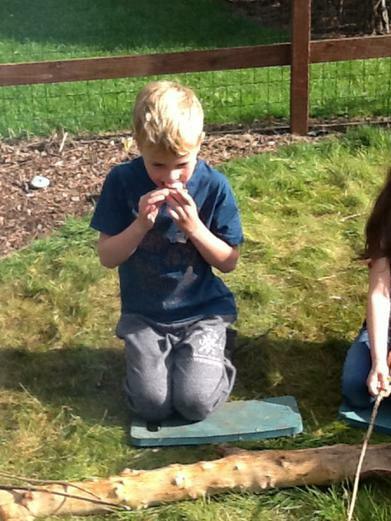 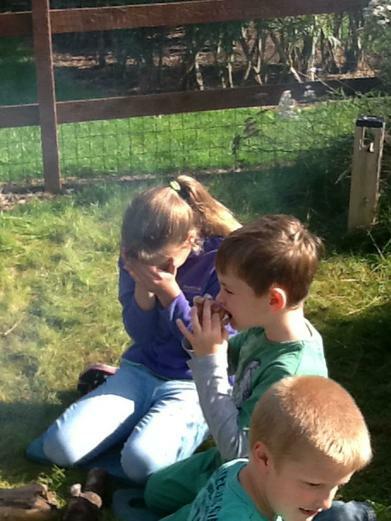 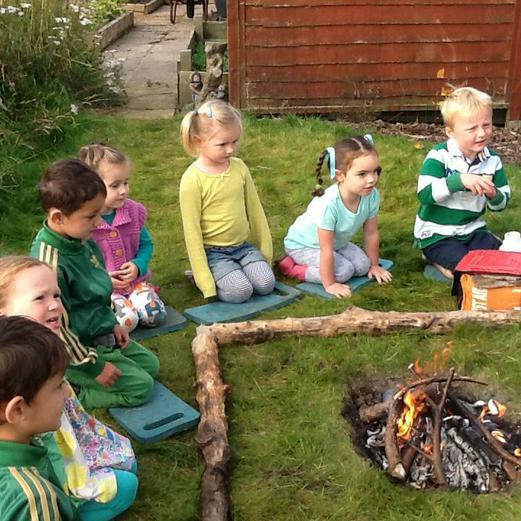 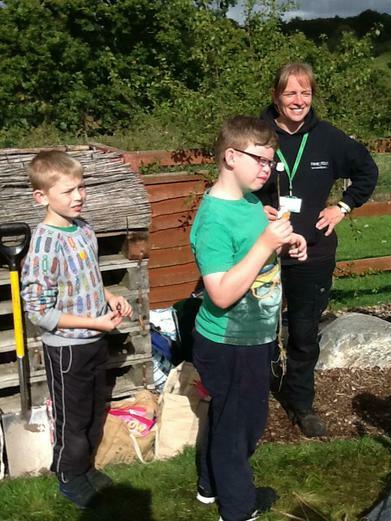 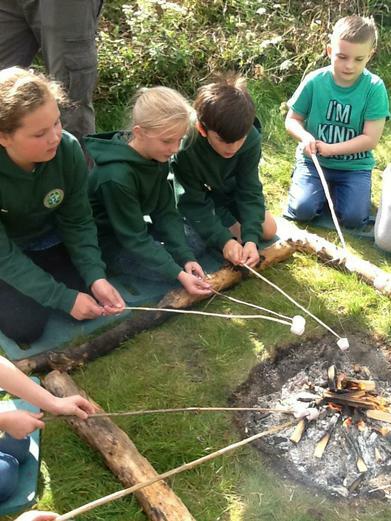 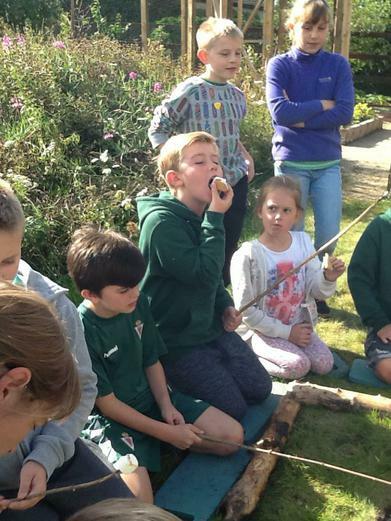 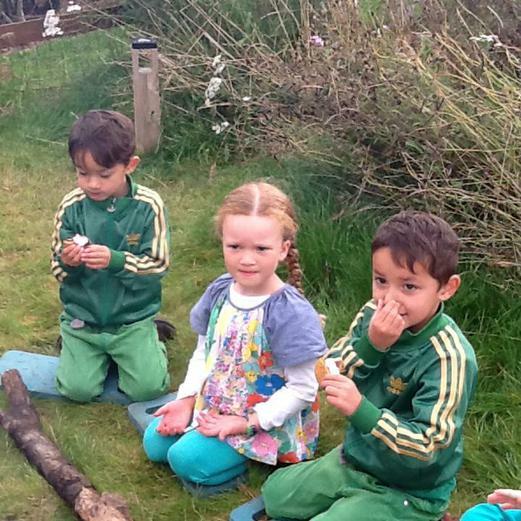 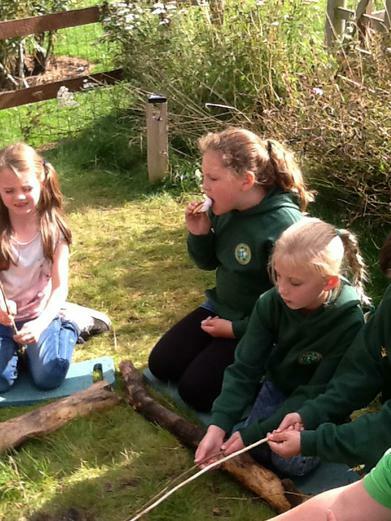 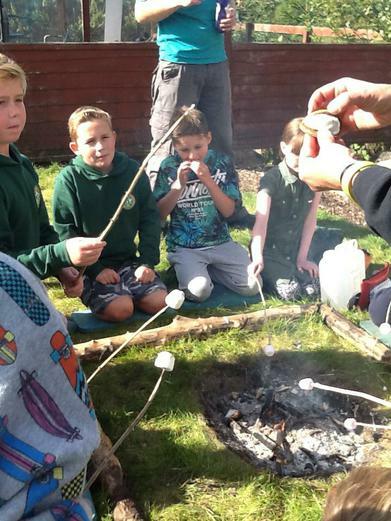 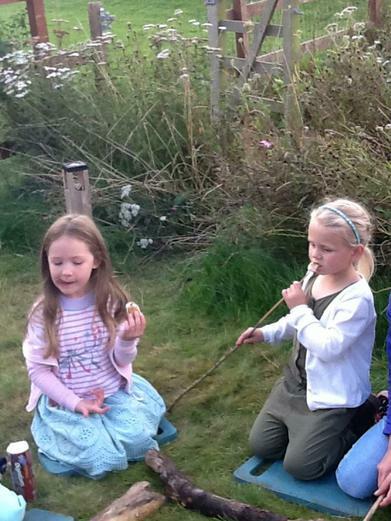 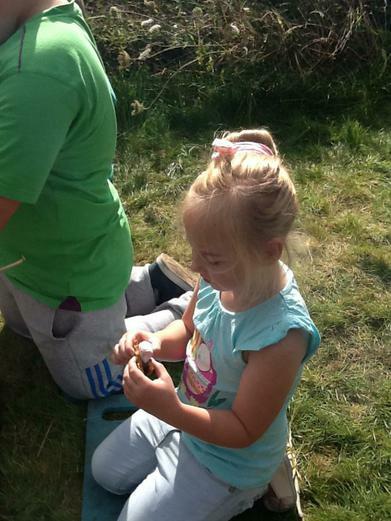 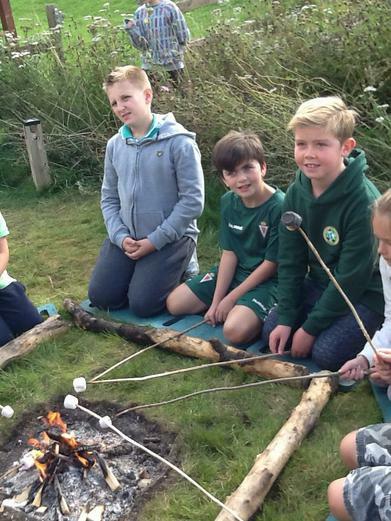 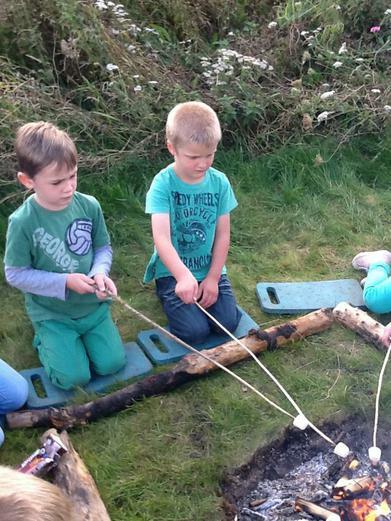 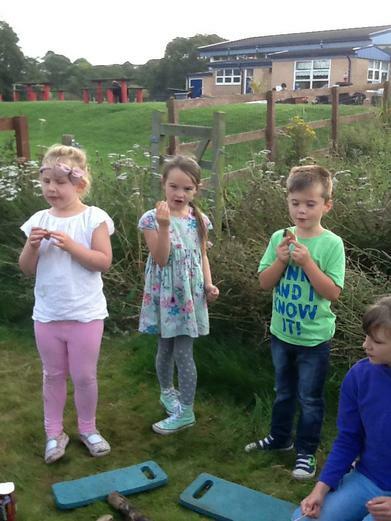 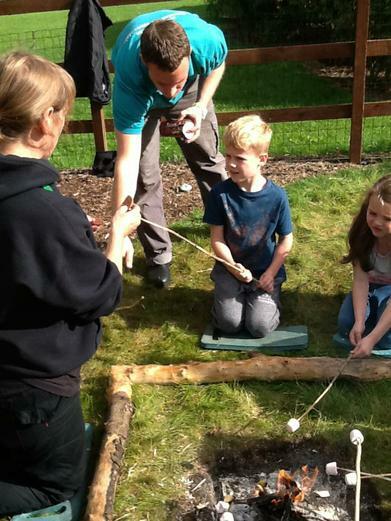 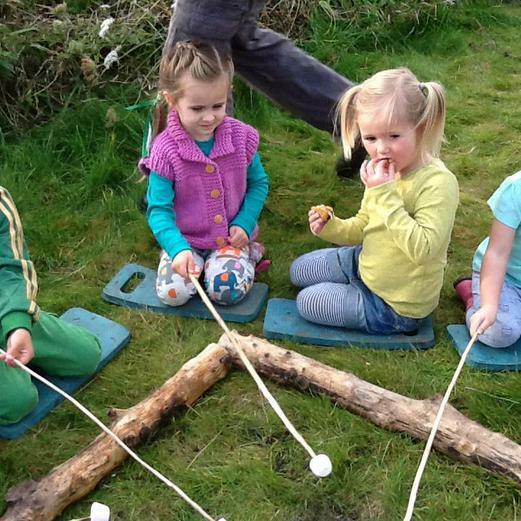 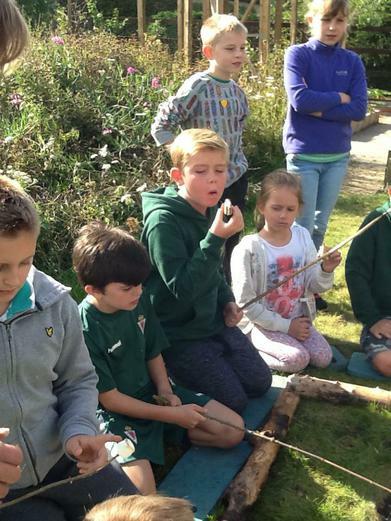 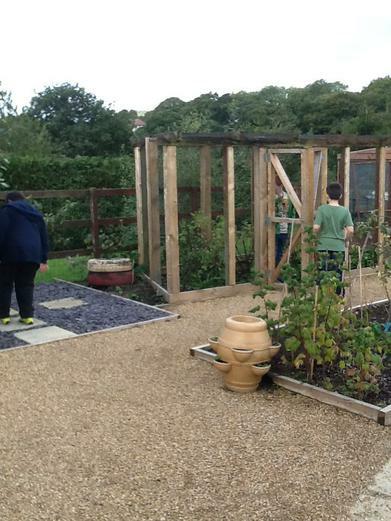 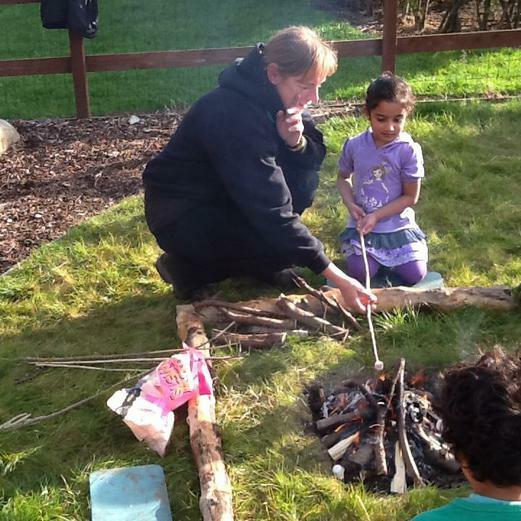 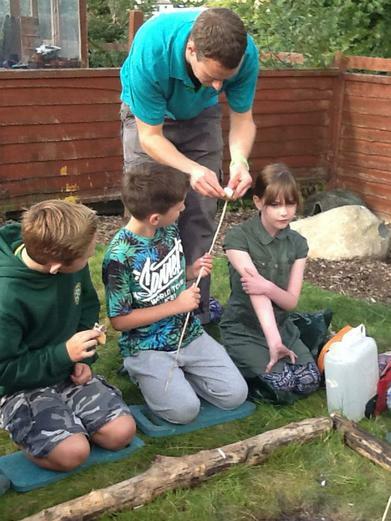 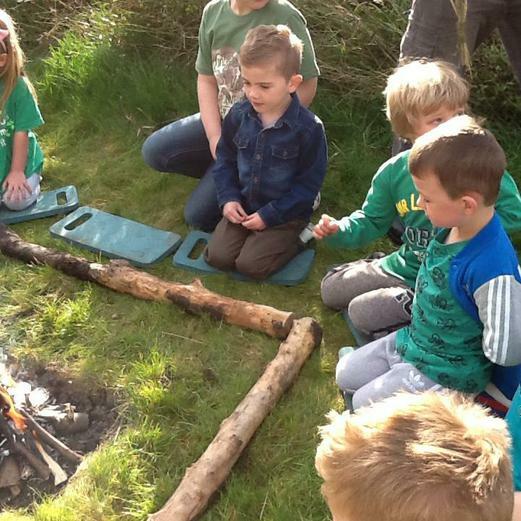 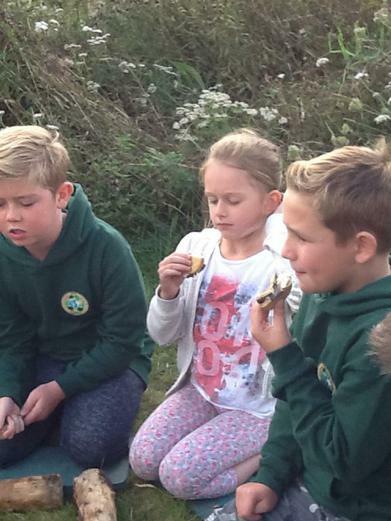 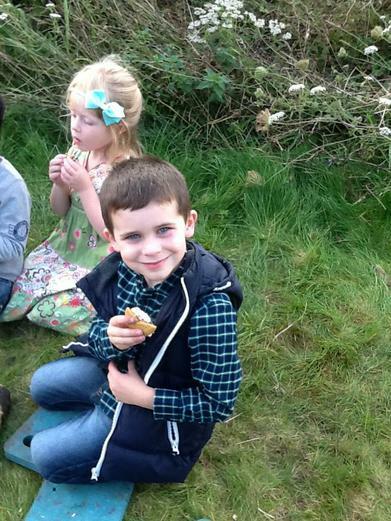 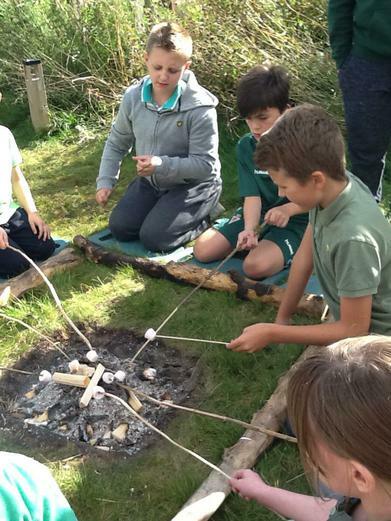 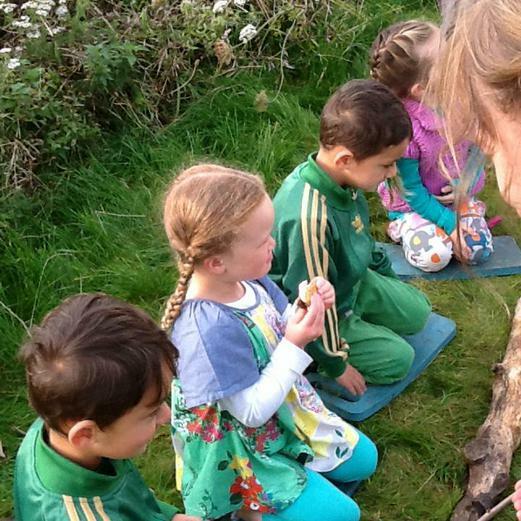 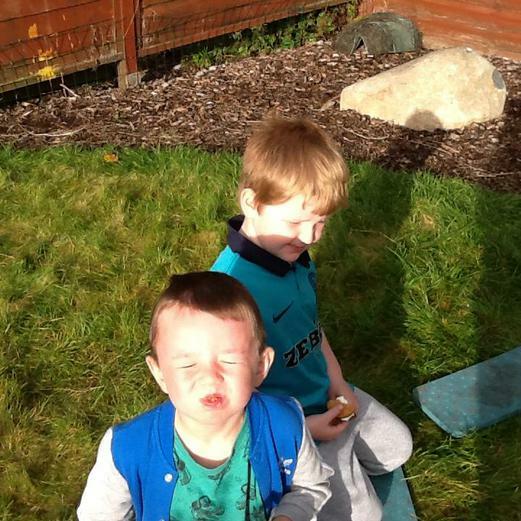 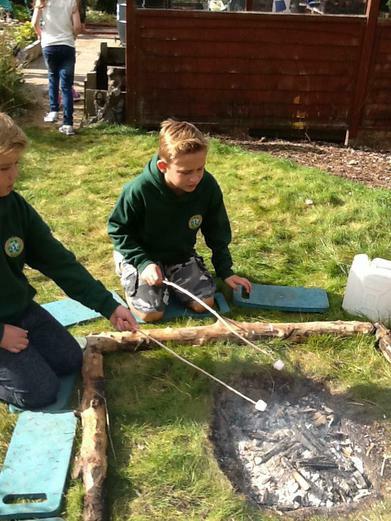 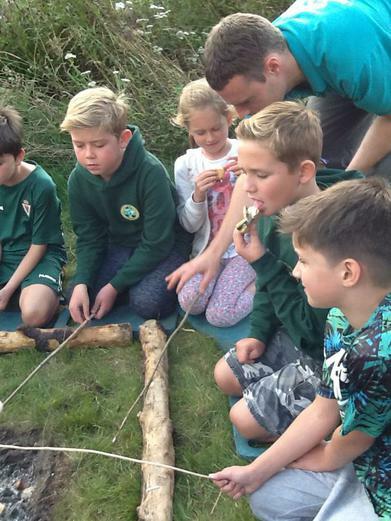 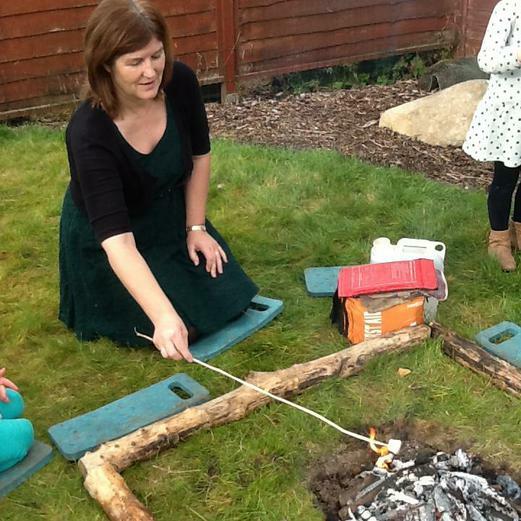 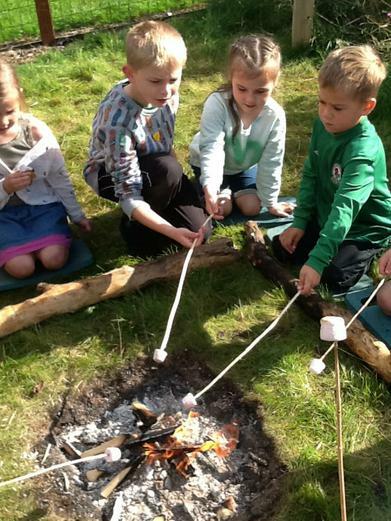 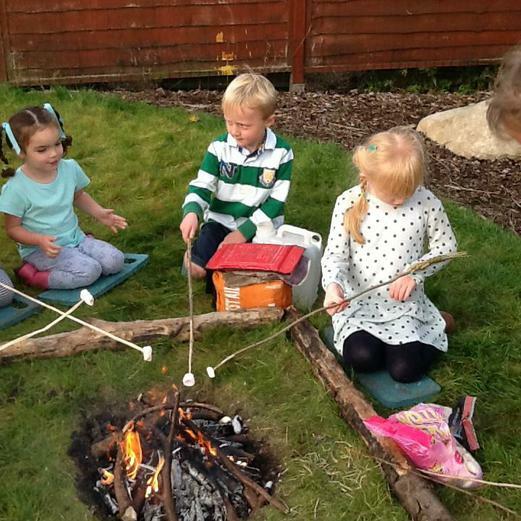 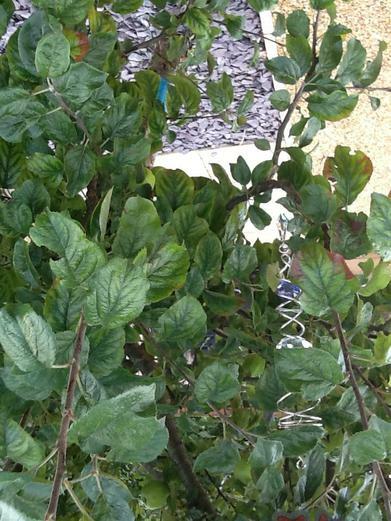 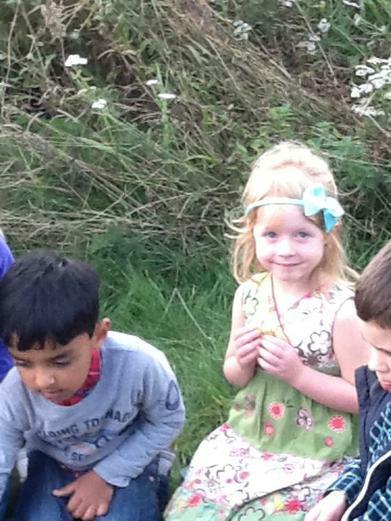 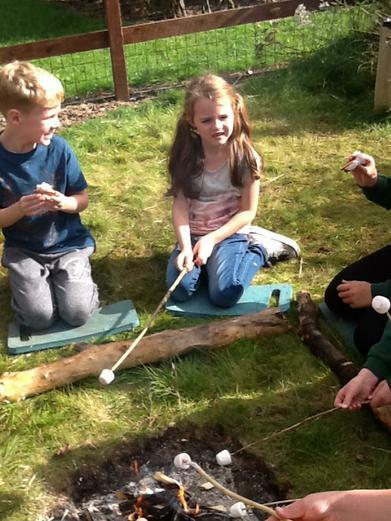 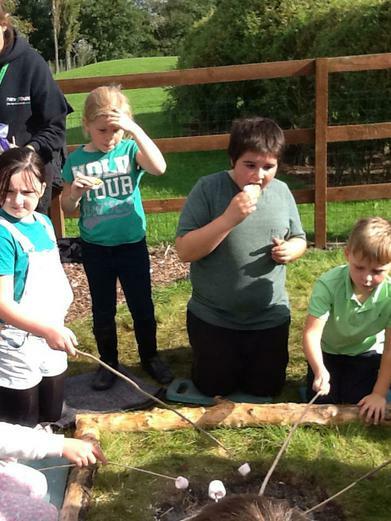 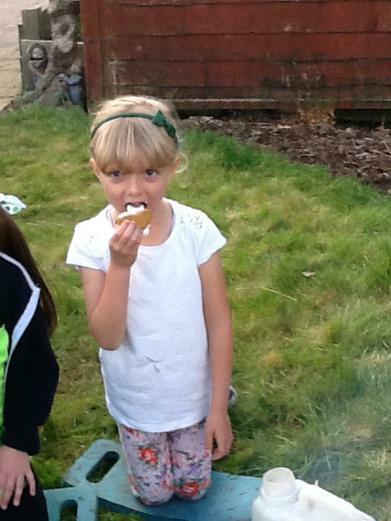 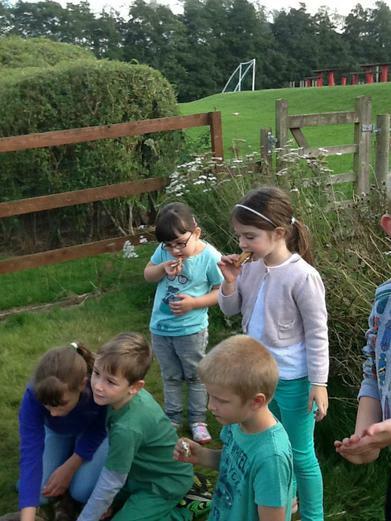 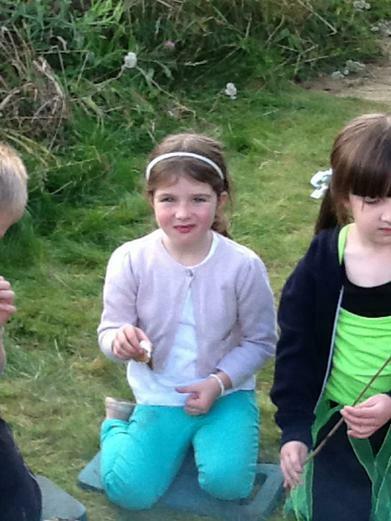 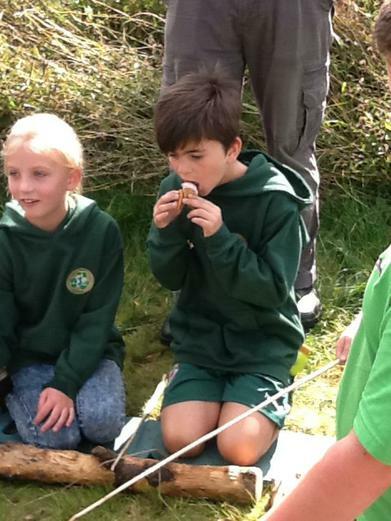 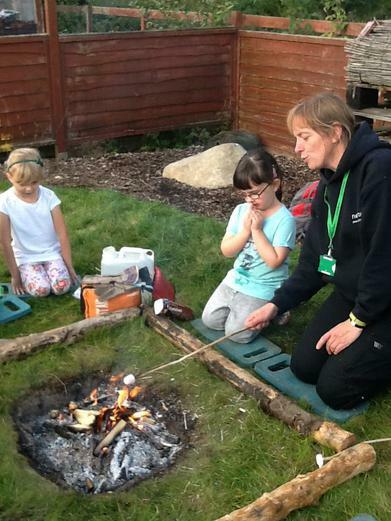 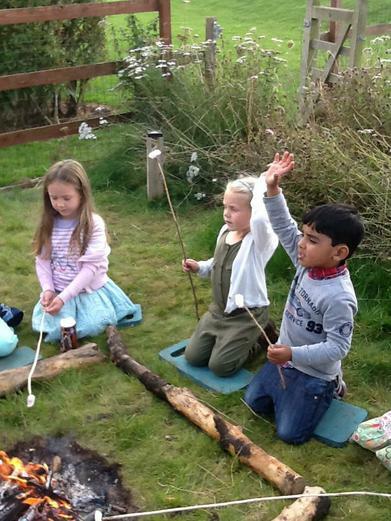 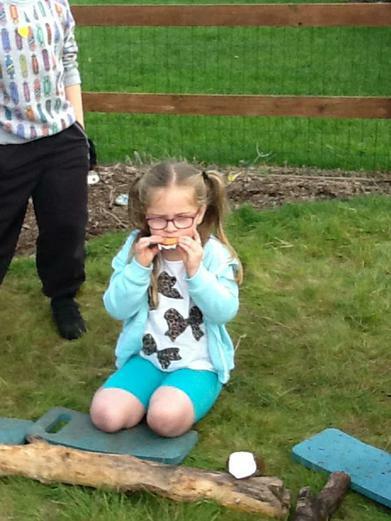 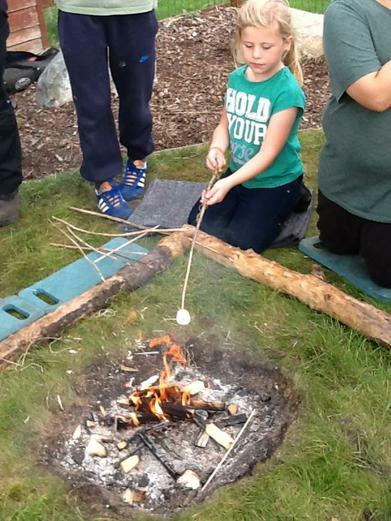 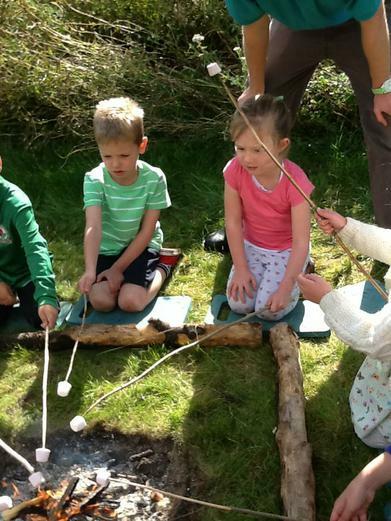 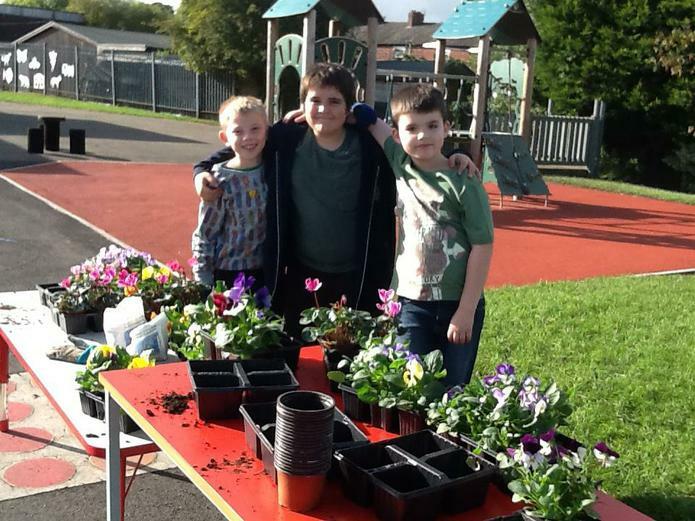 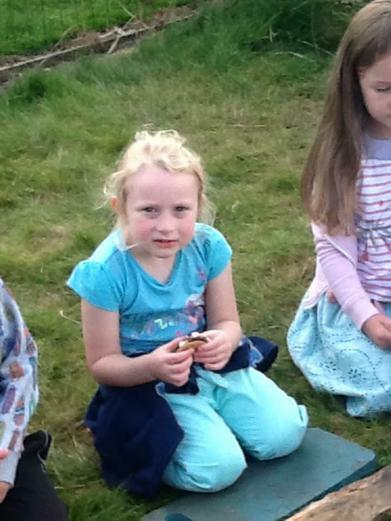 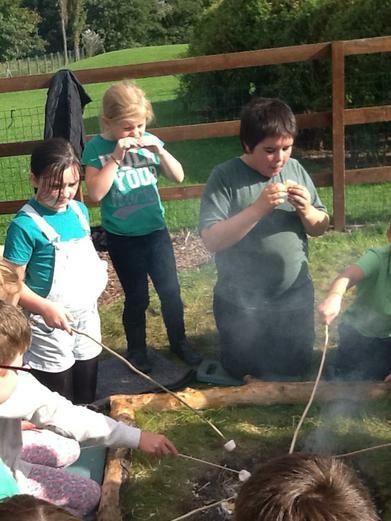 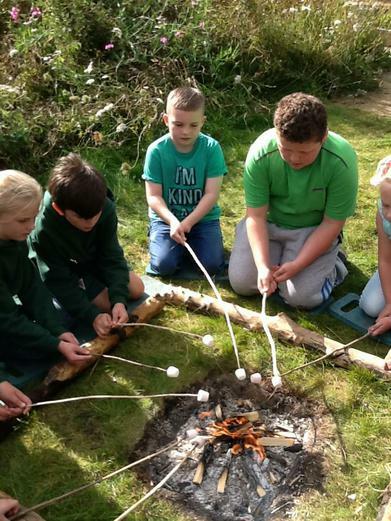 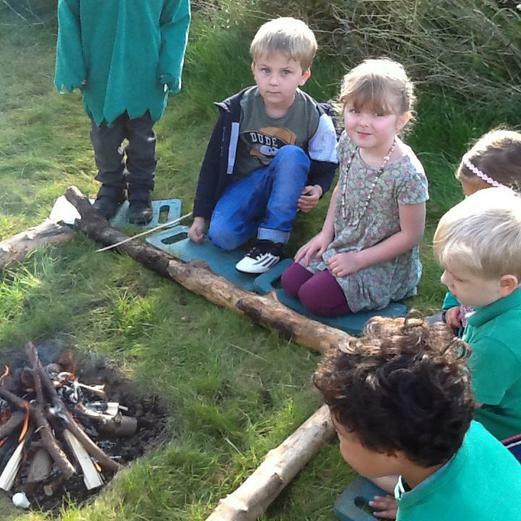 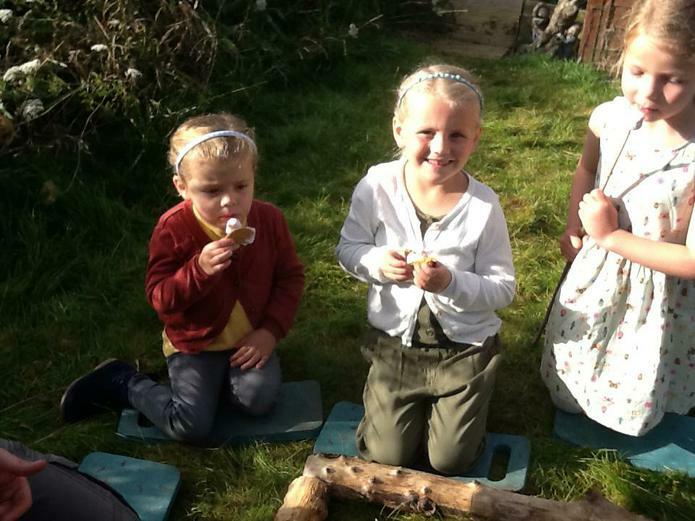 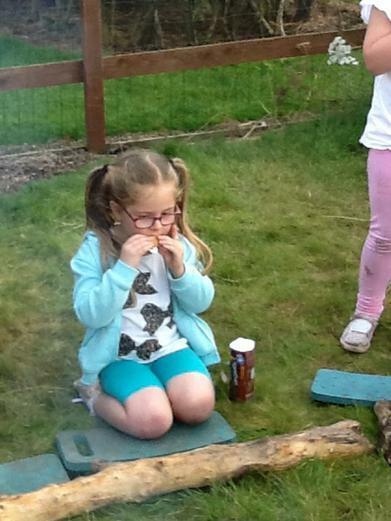 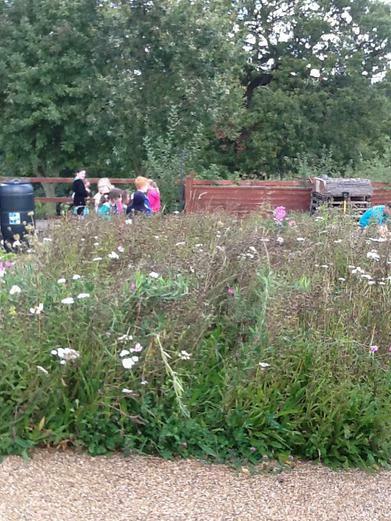 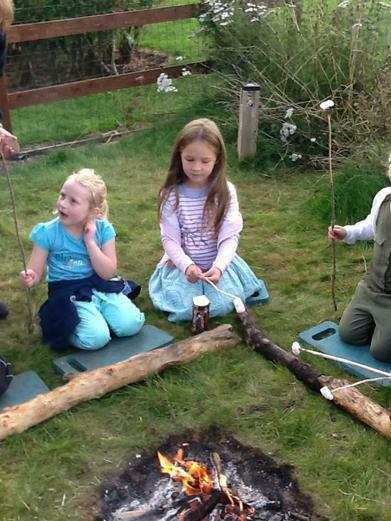 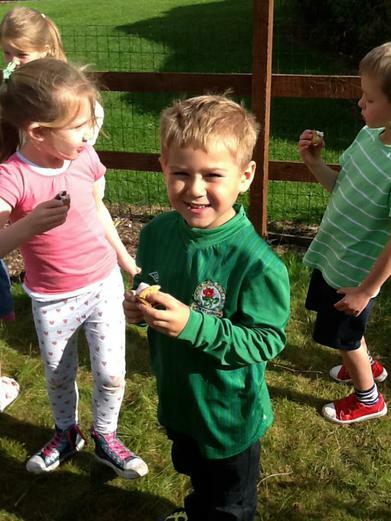 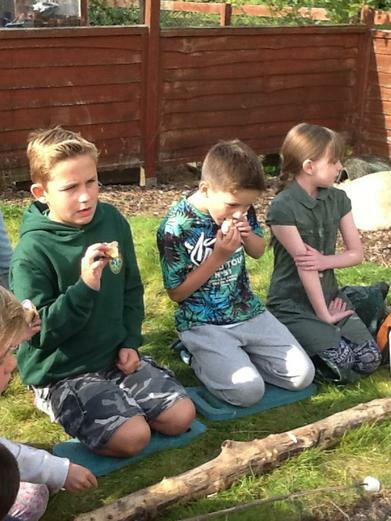 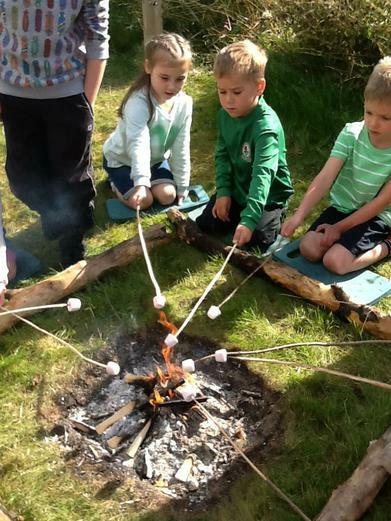 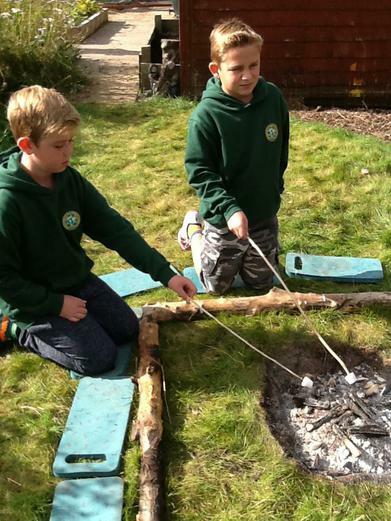 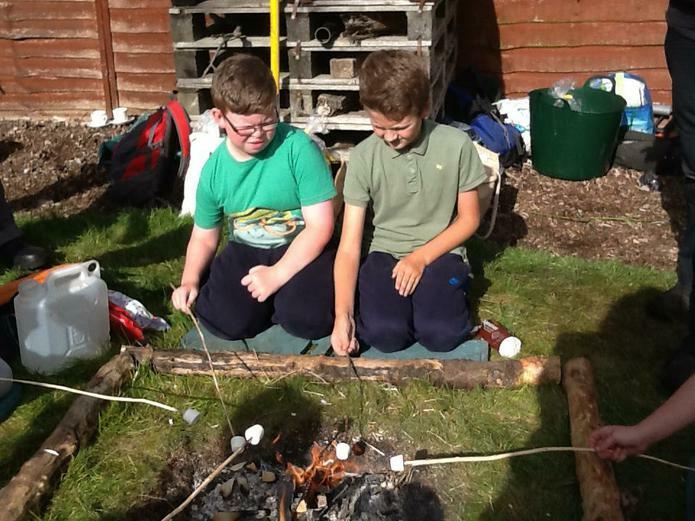 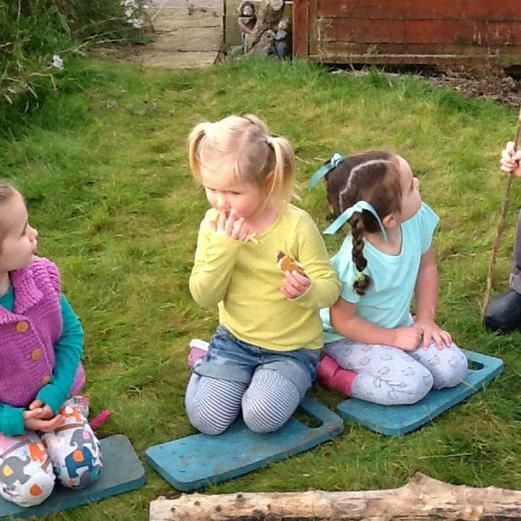 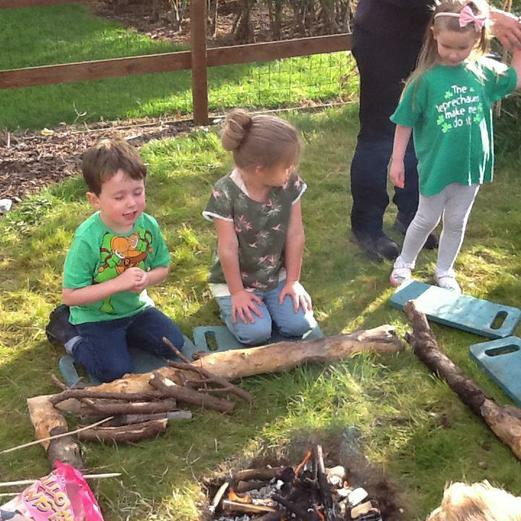 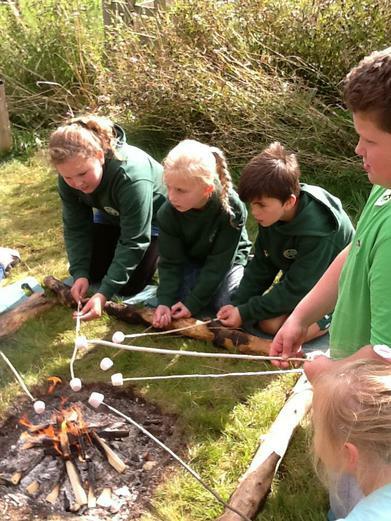 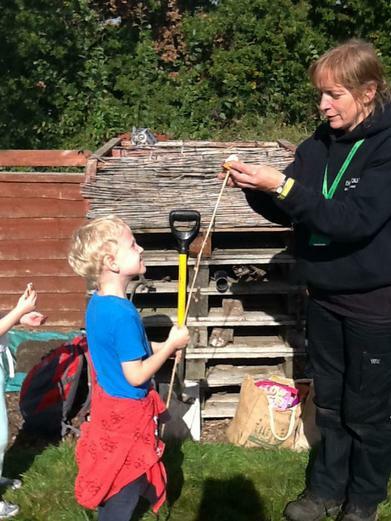 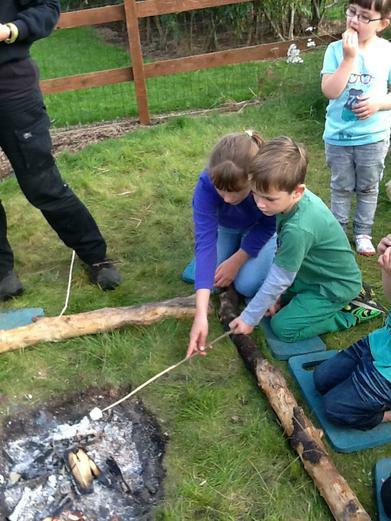 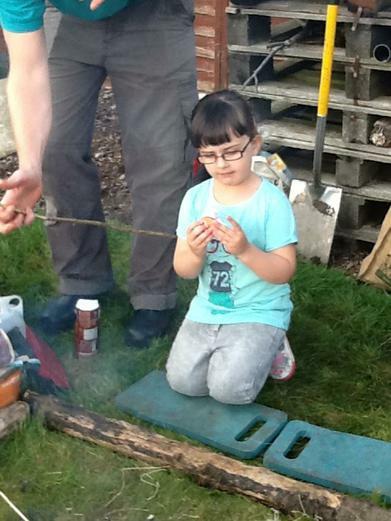 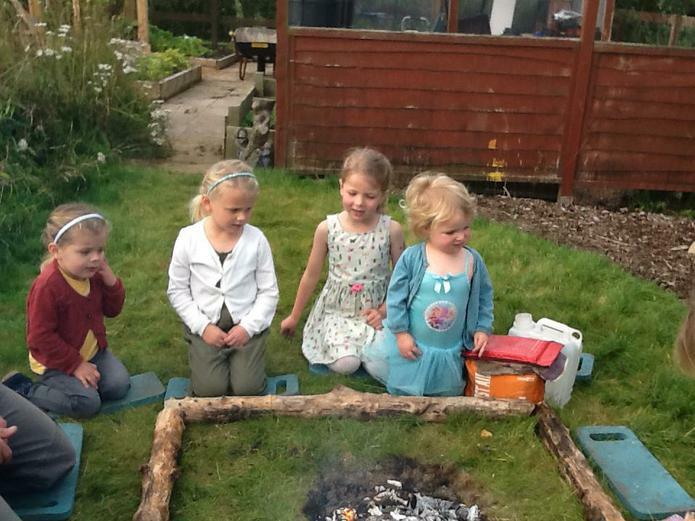 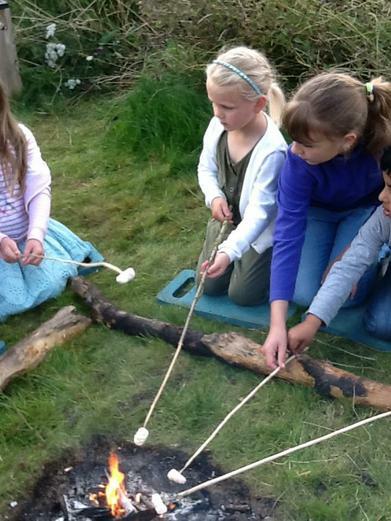 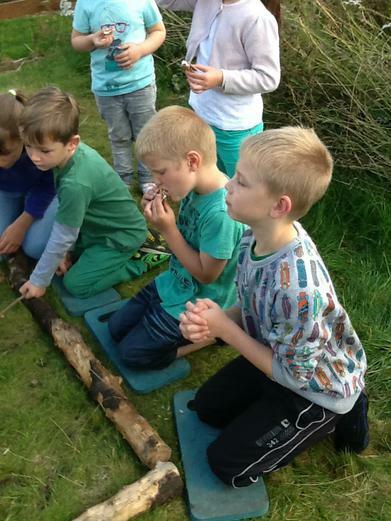 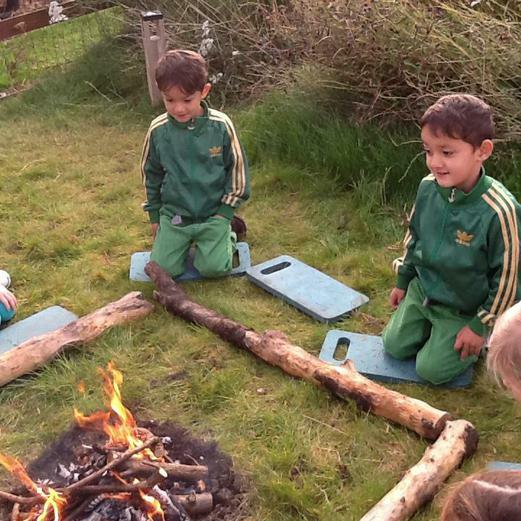 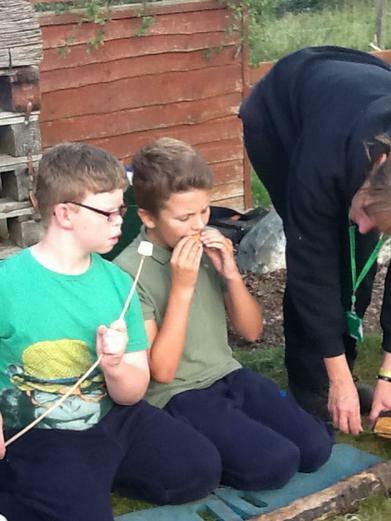 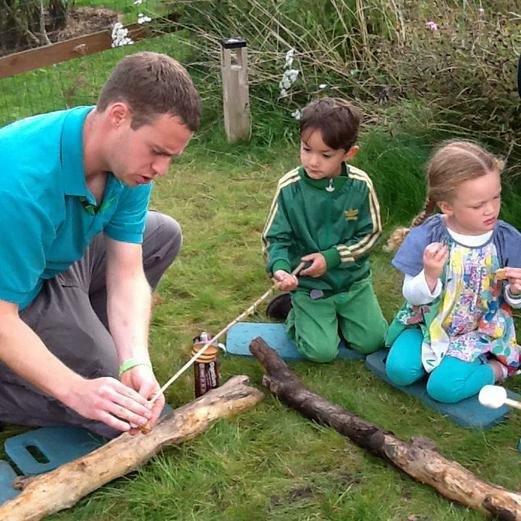 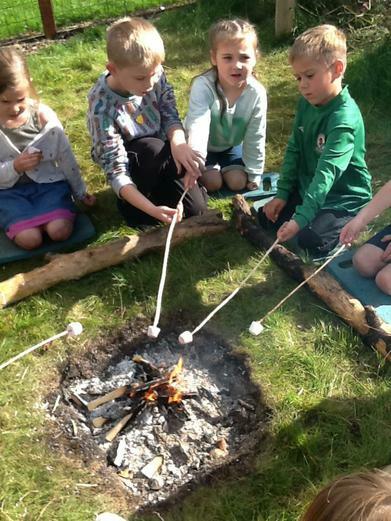 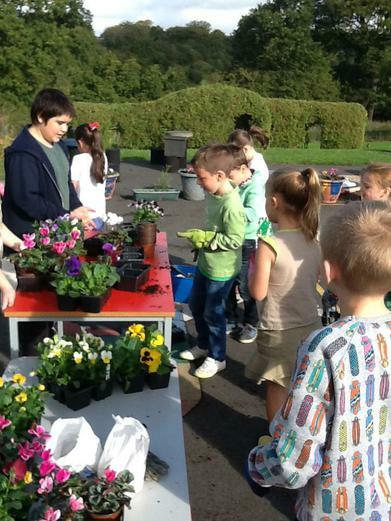 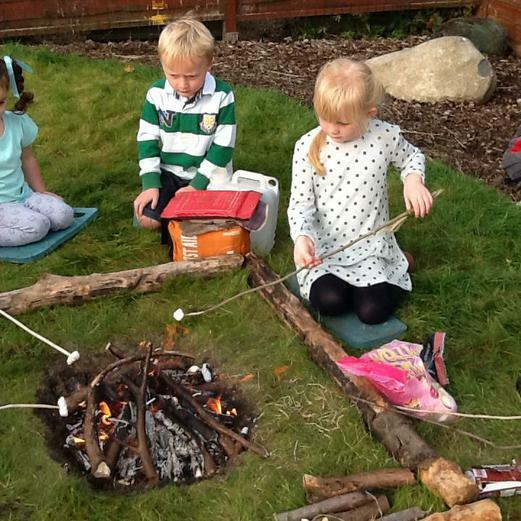 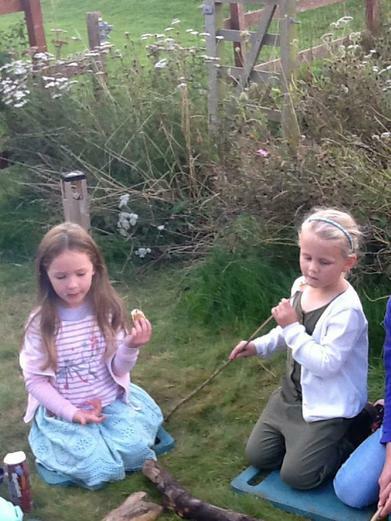 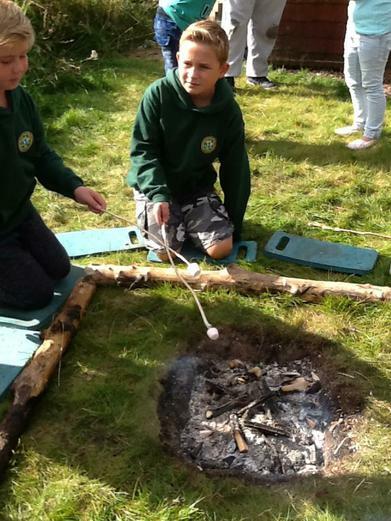 The children then enjoyed potting plants and toasting marshmallows in the new garden.